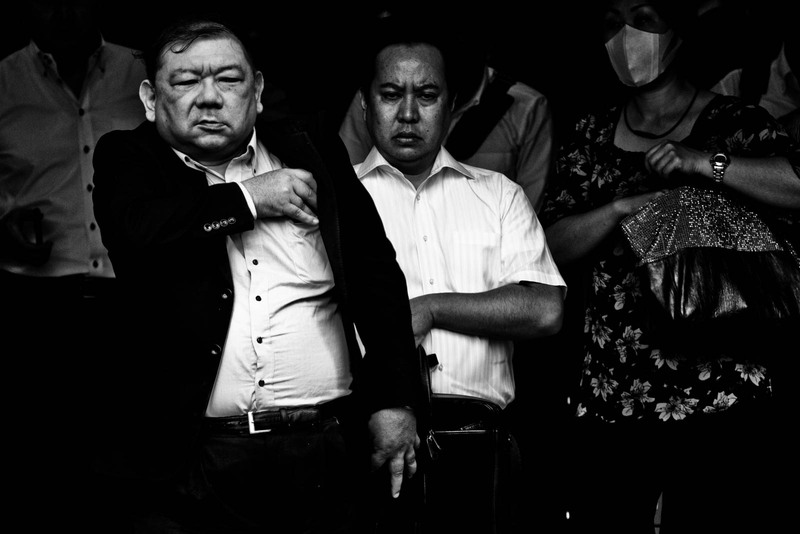 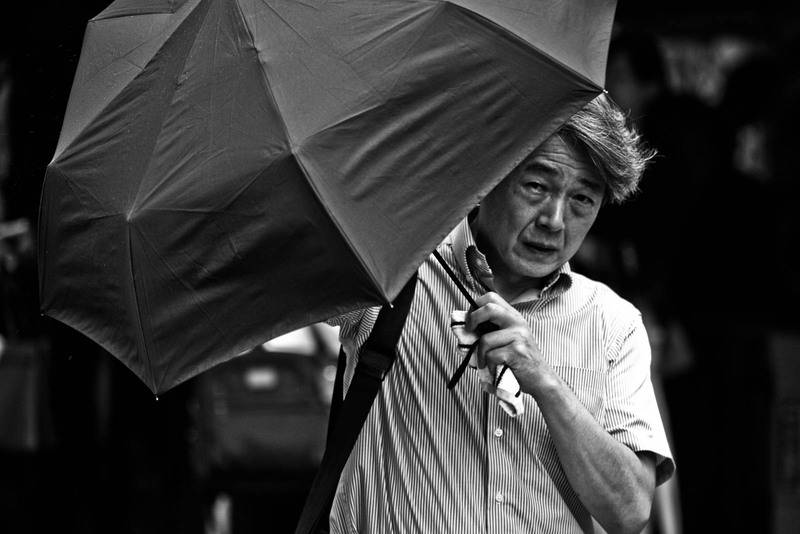 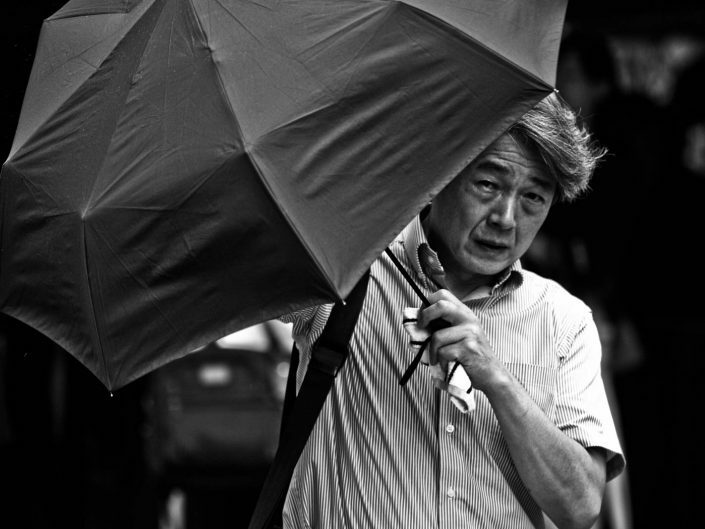 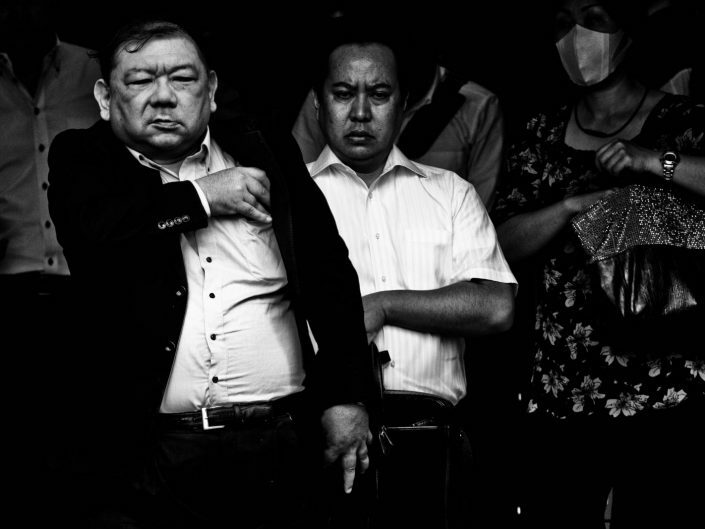 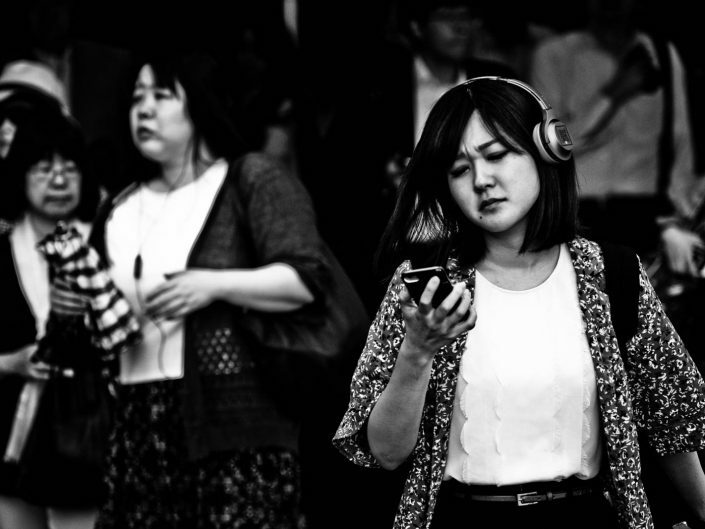 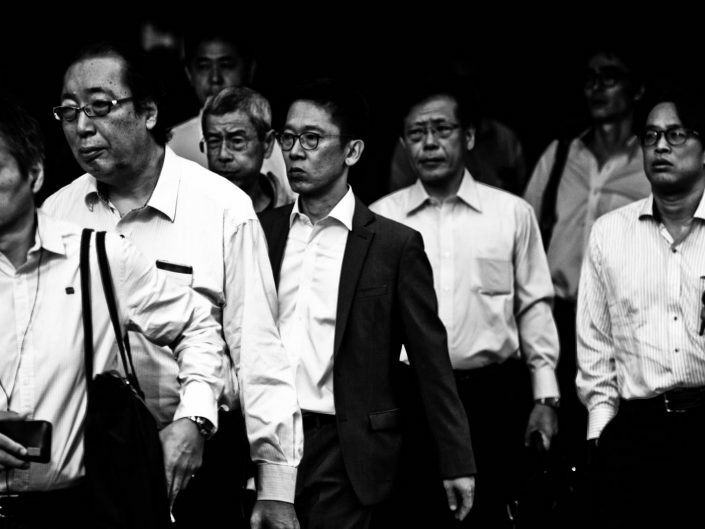 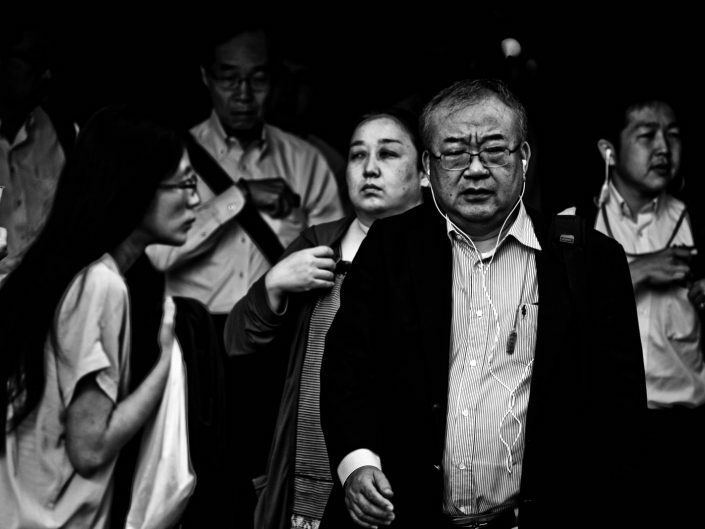 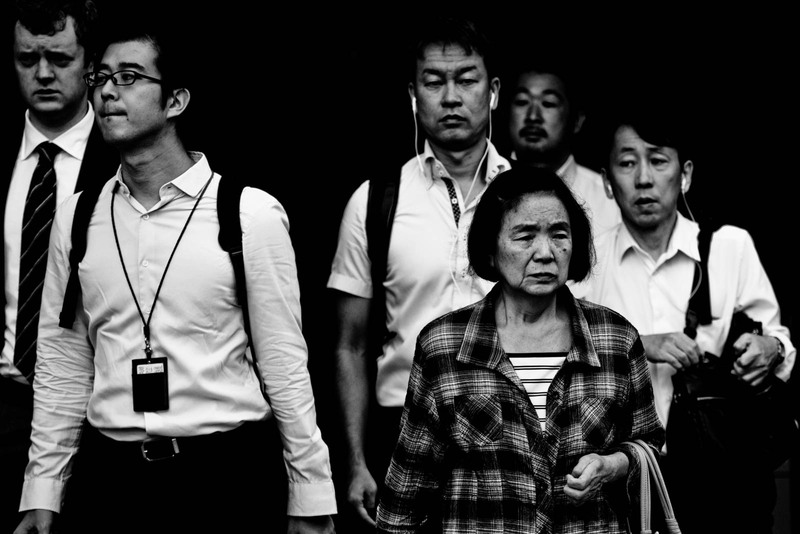 Shimbashi Blues is an ongoing instagram project. 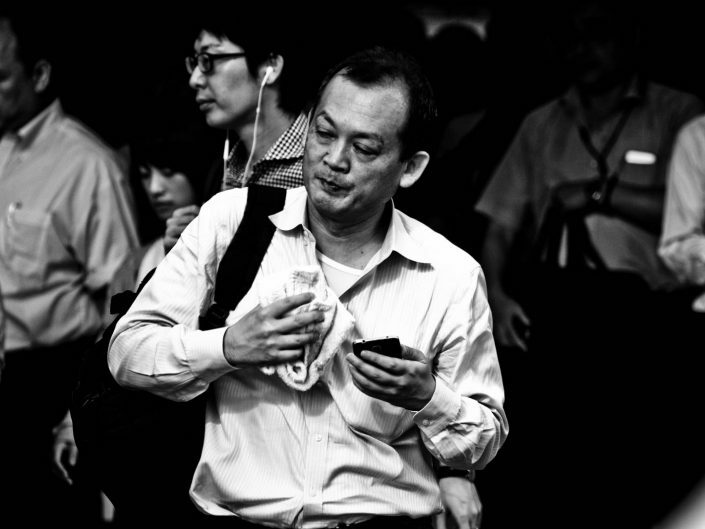 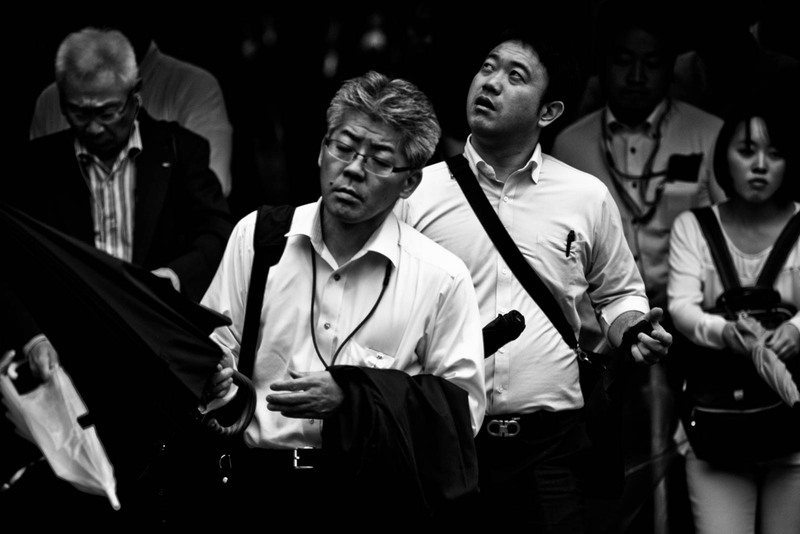 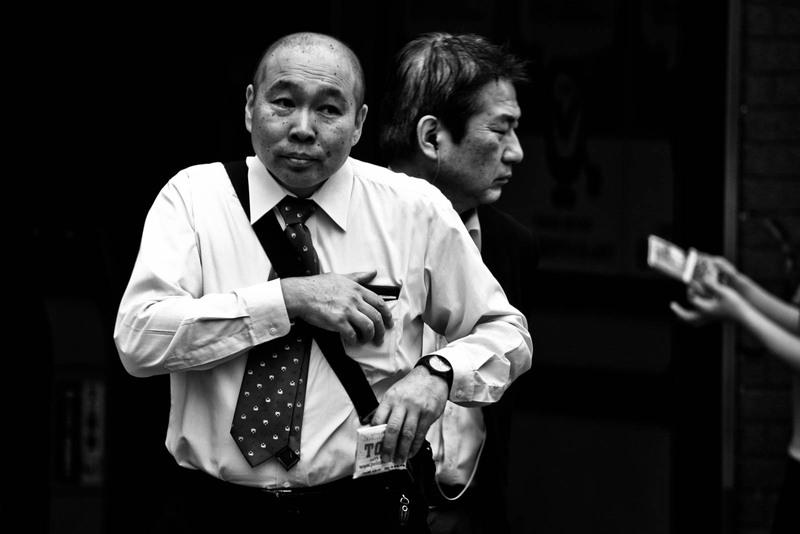 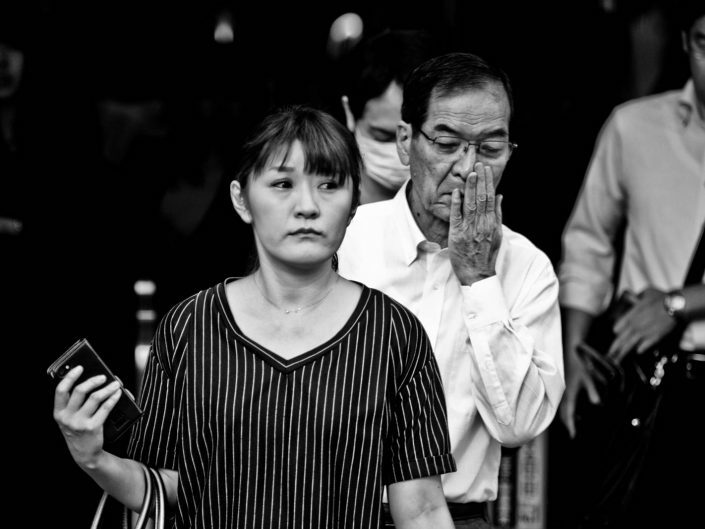 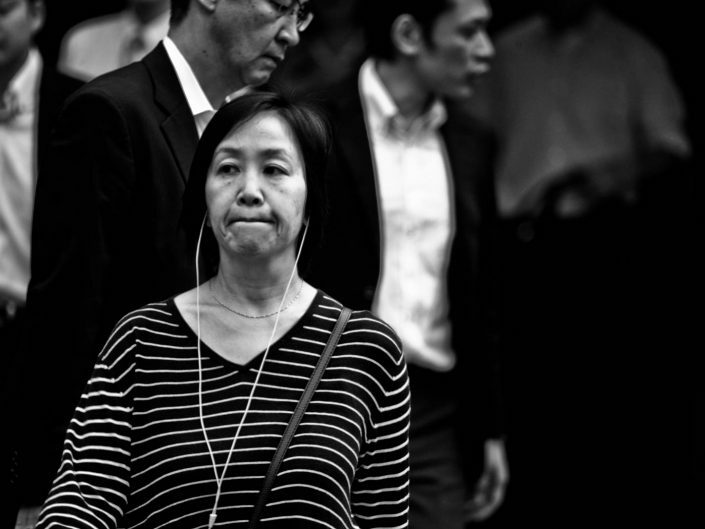 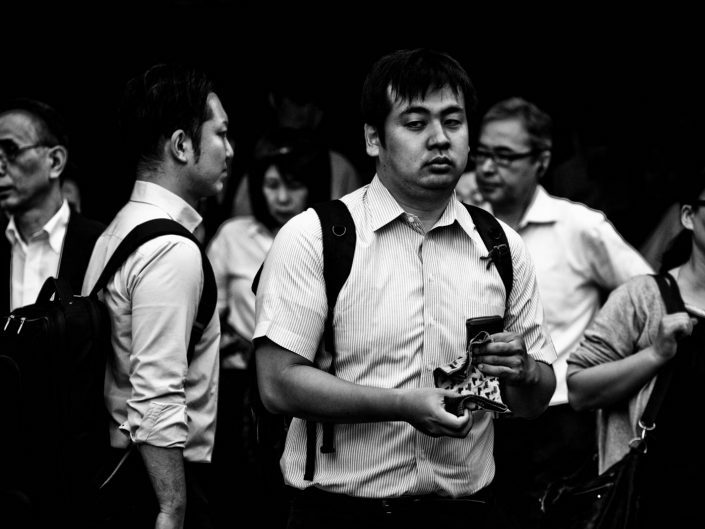 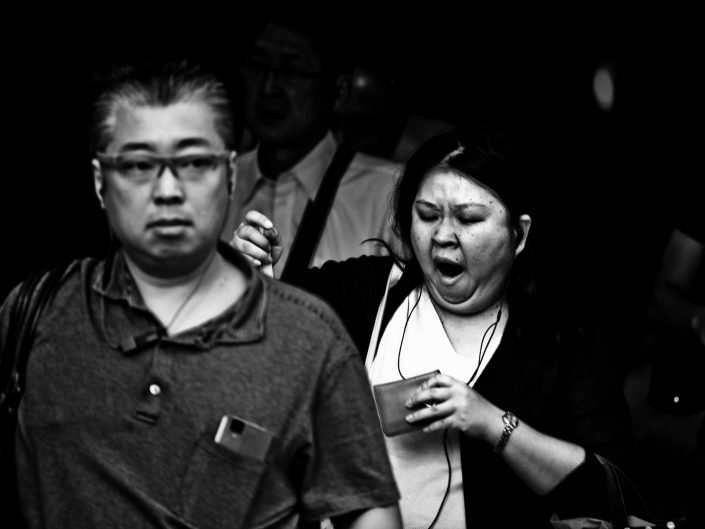 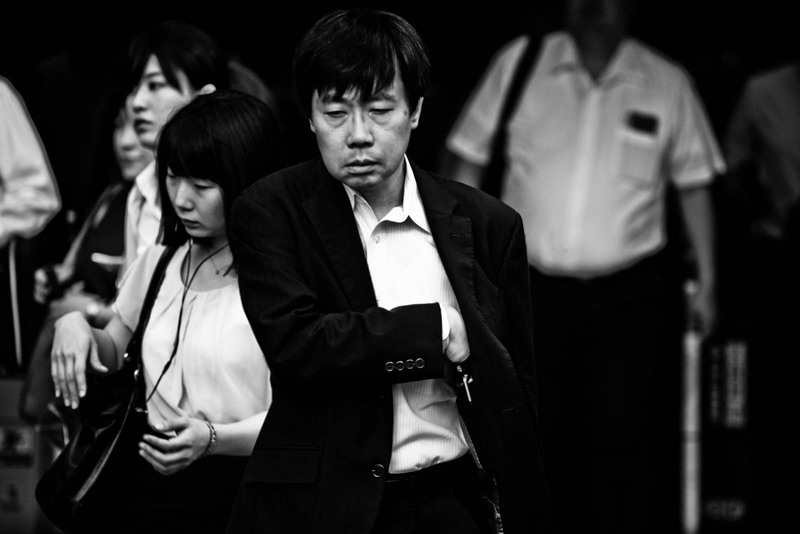 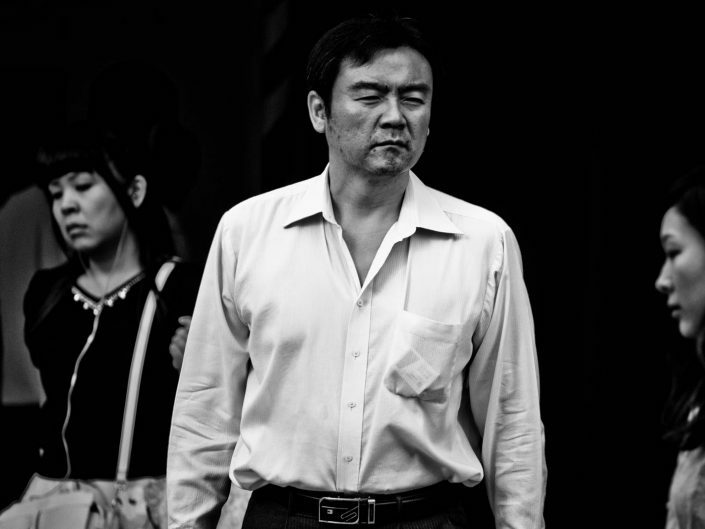 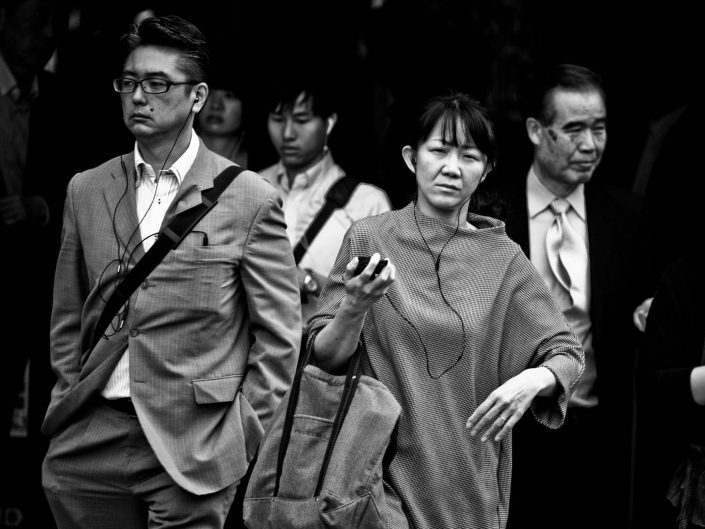 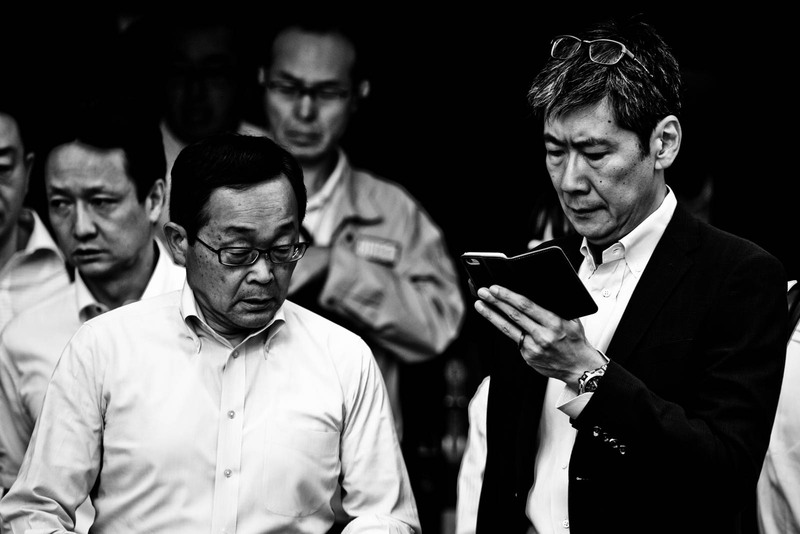 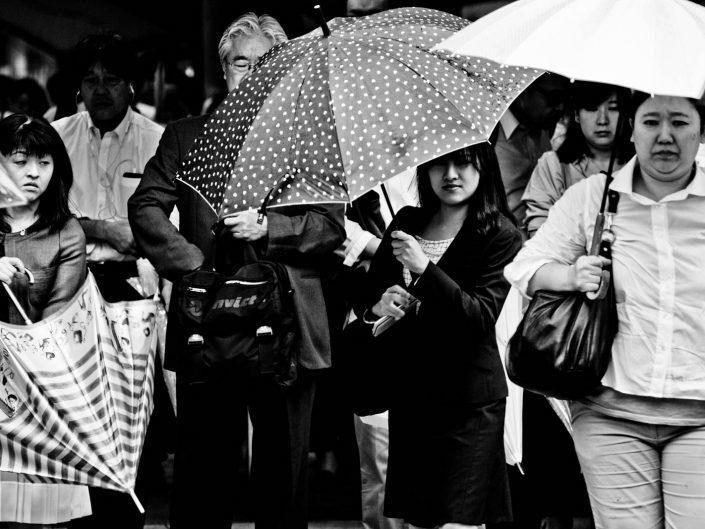 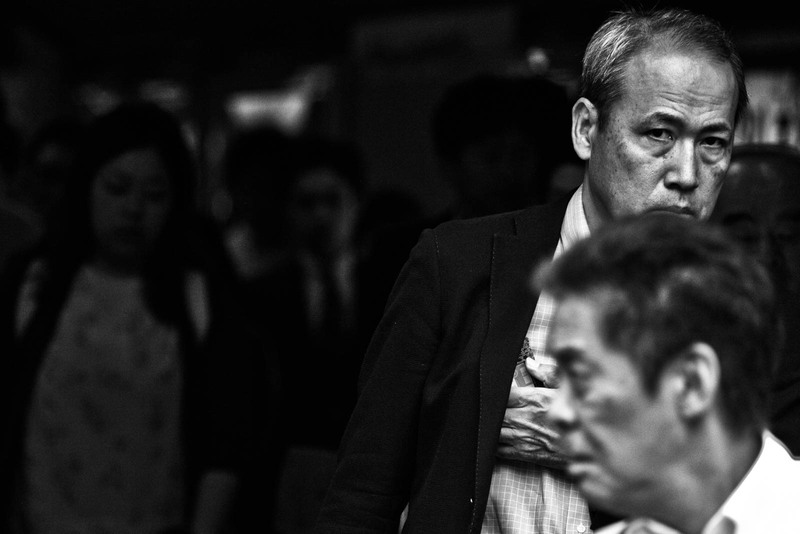 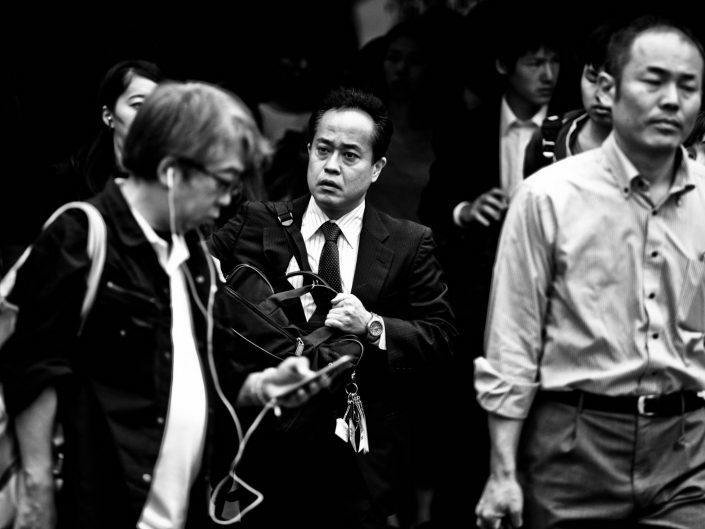 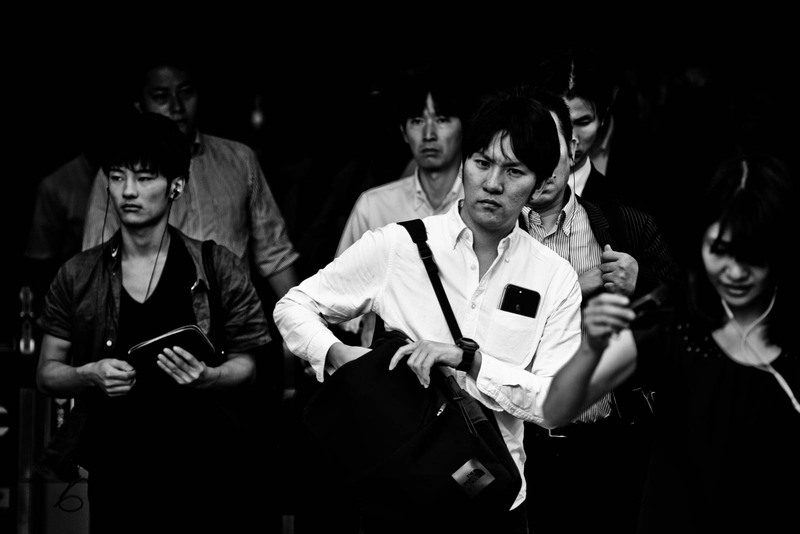 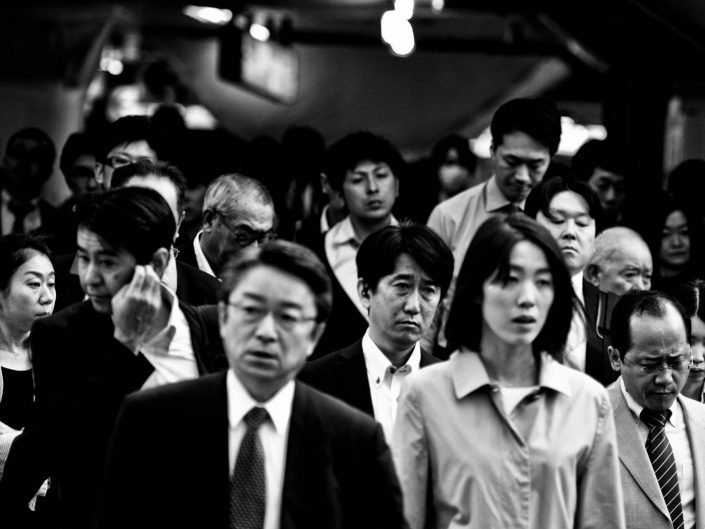 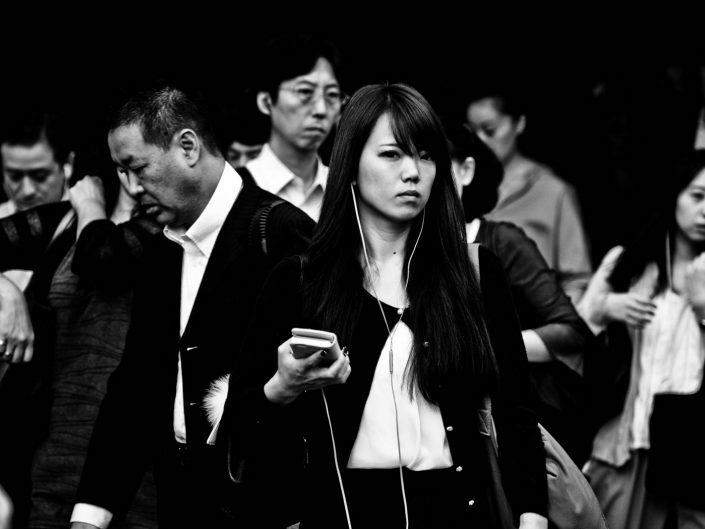 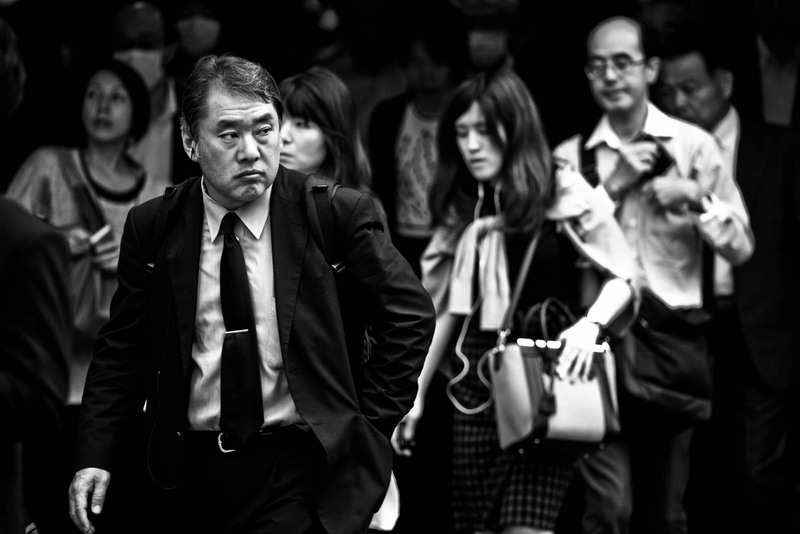 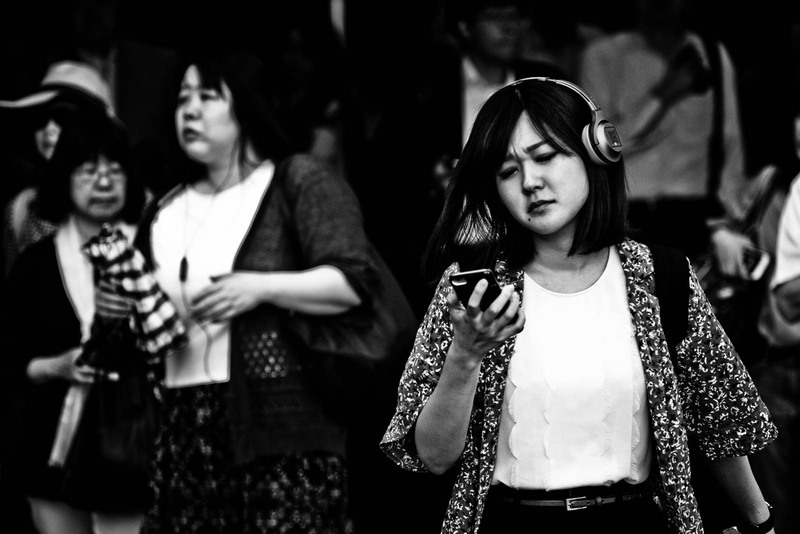 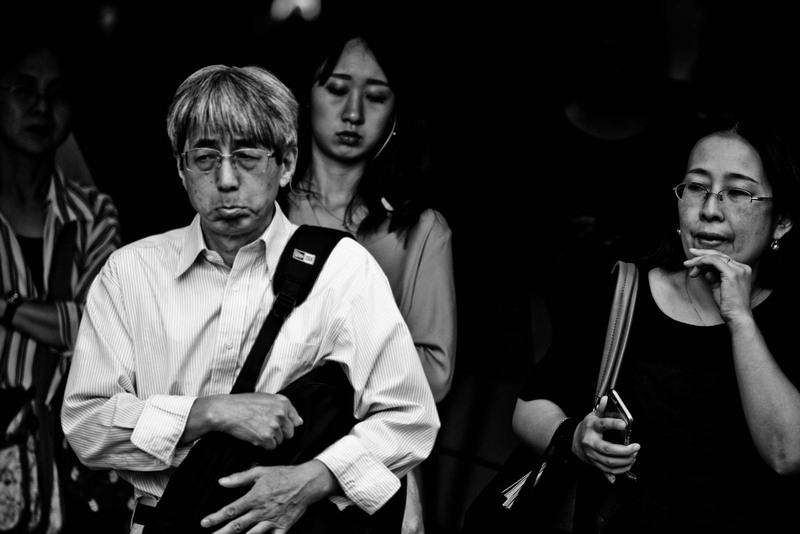 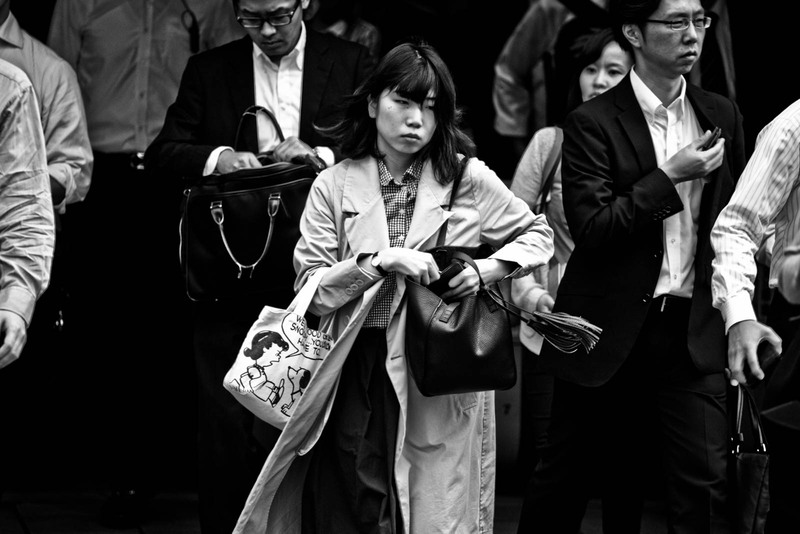 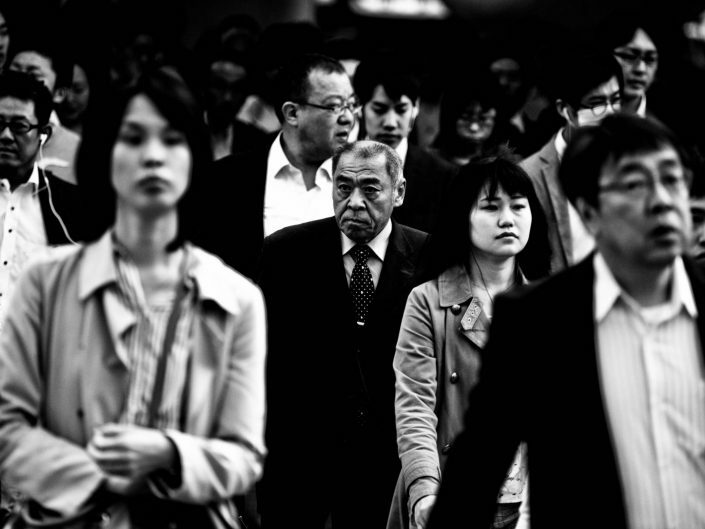 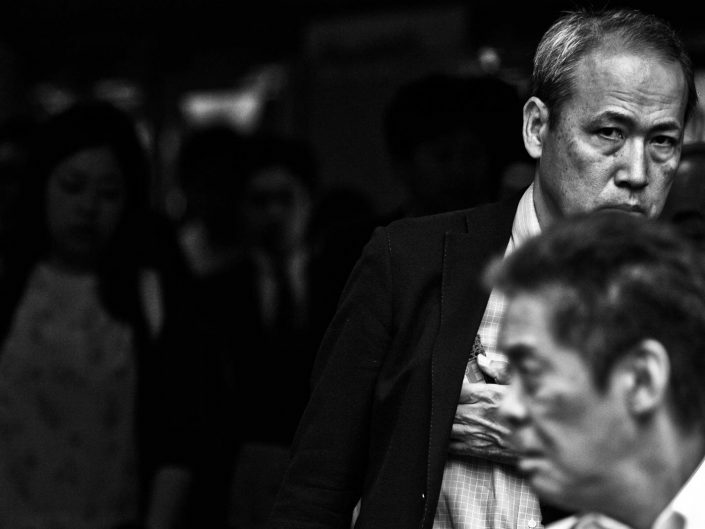 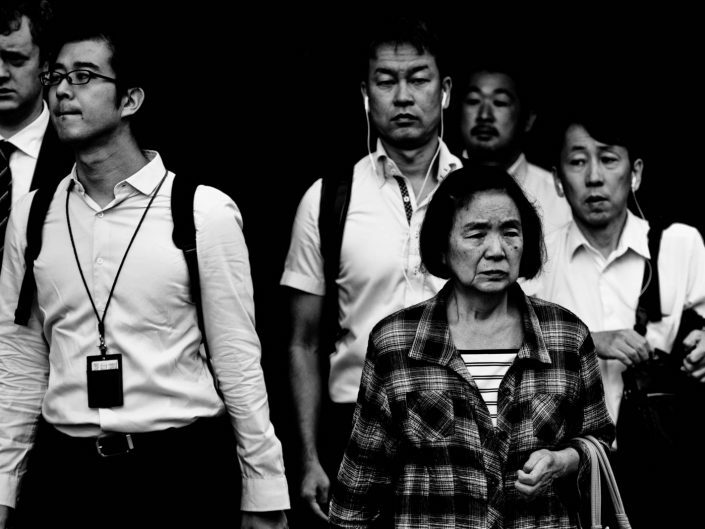 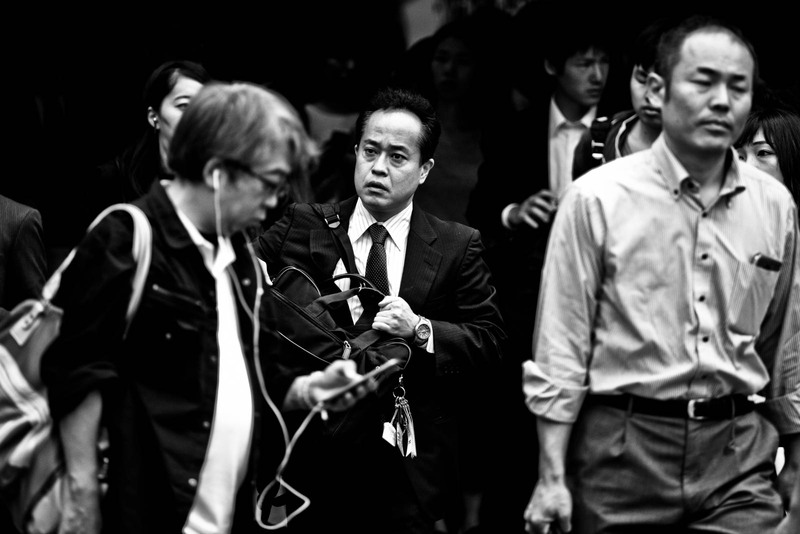 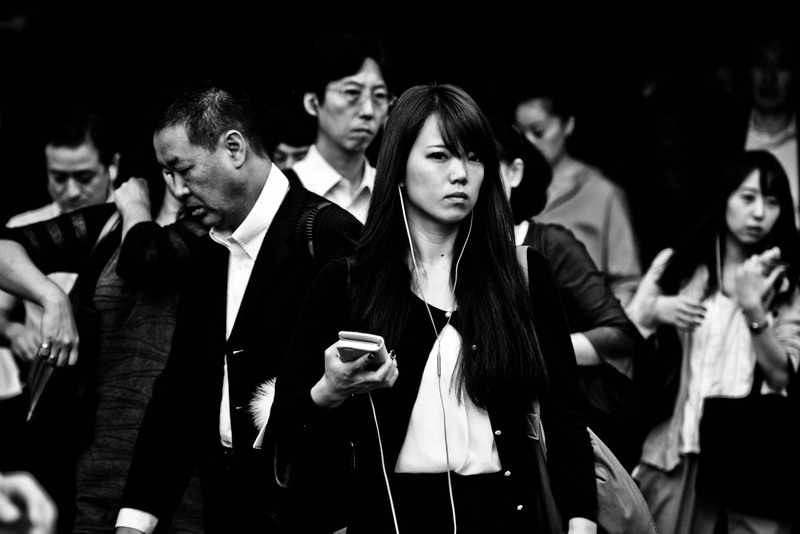 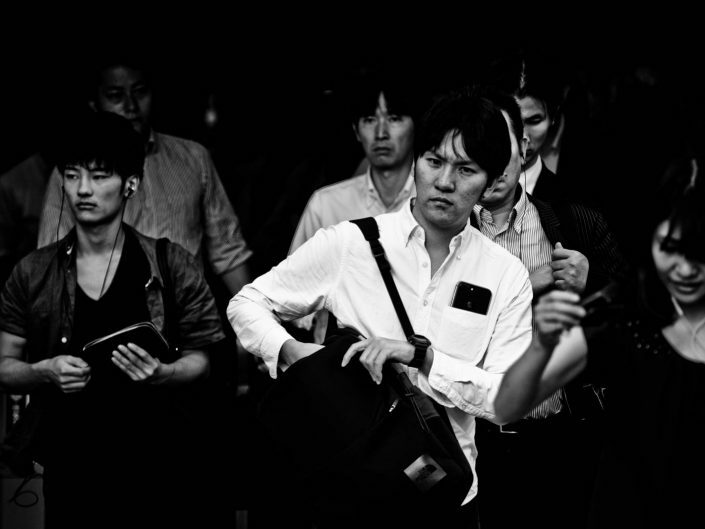 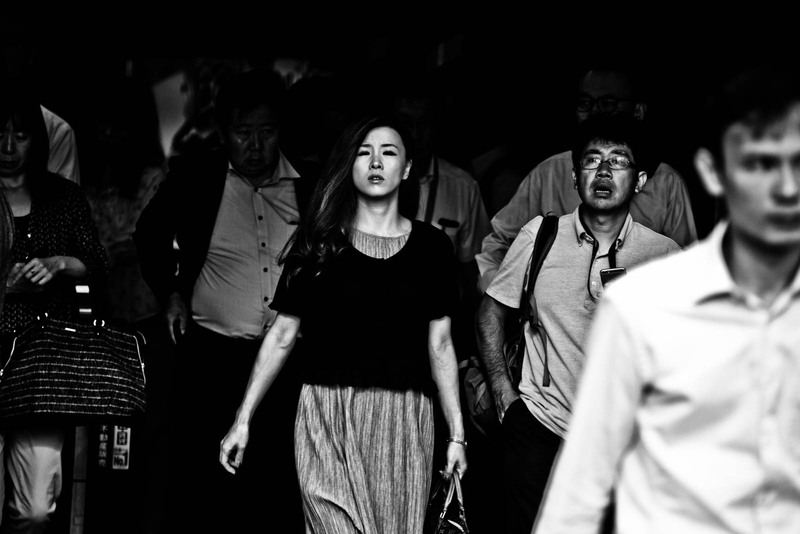 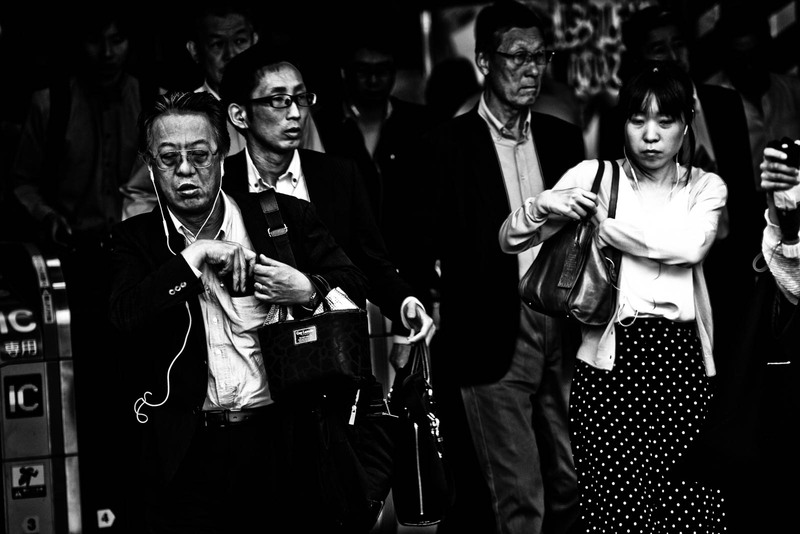 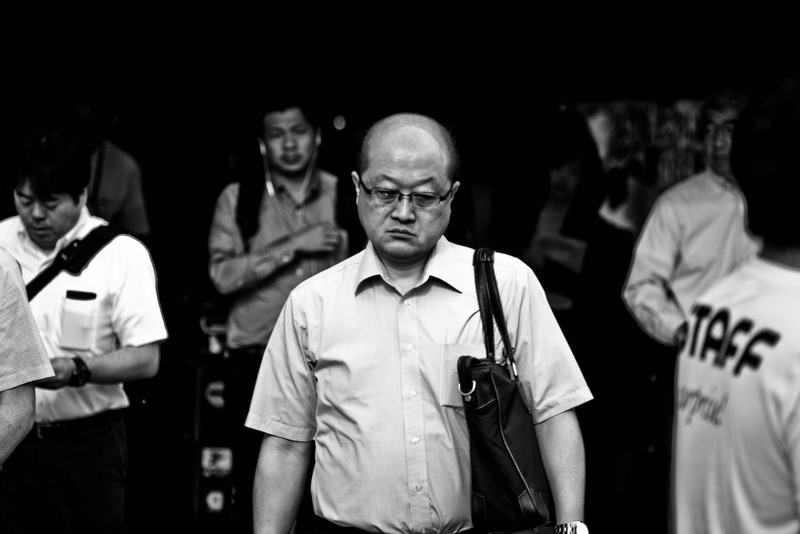 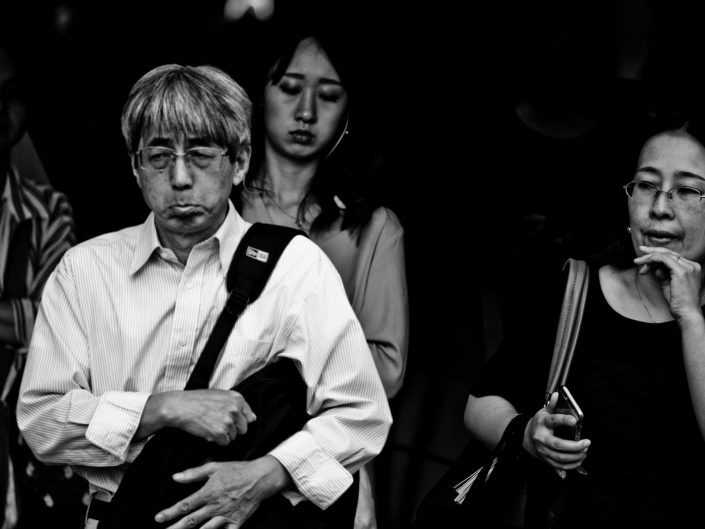 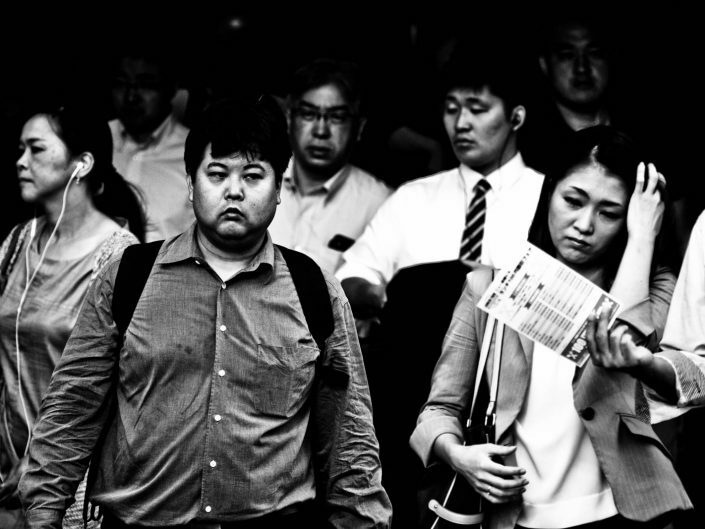 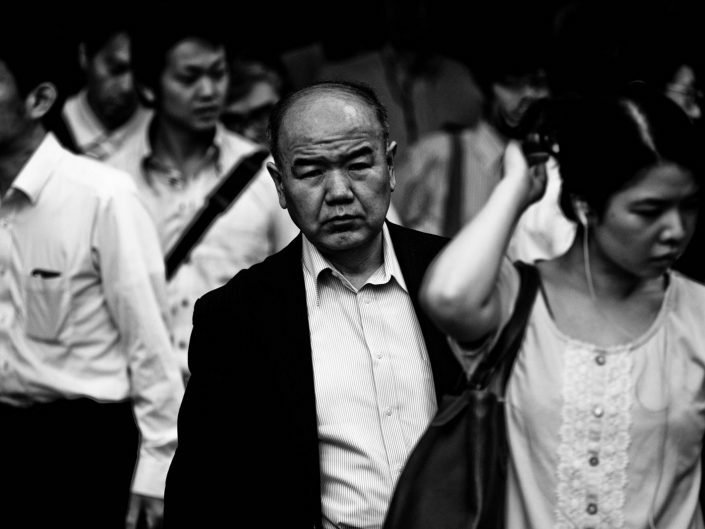 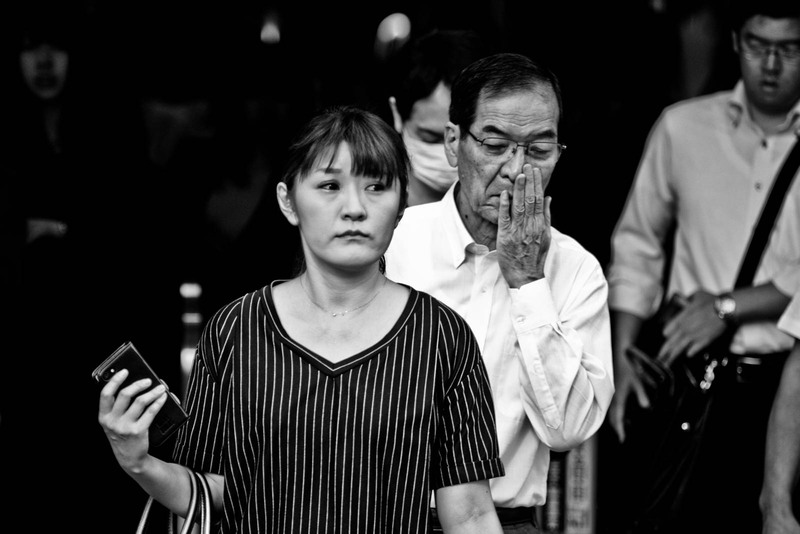 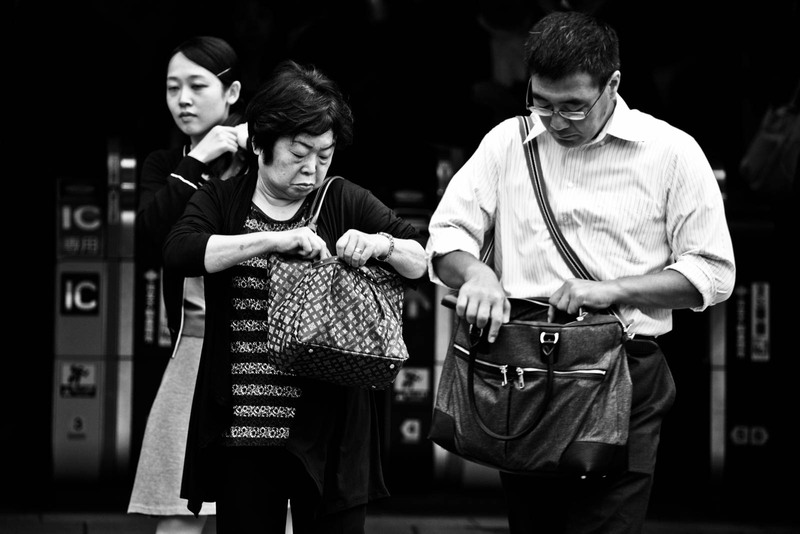 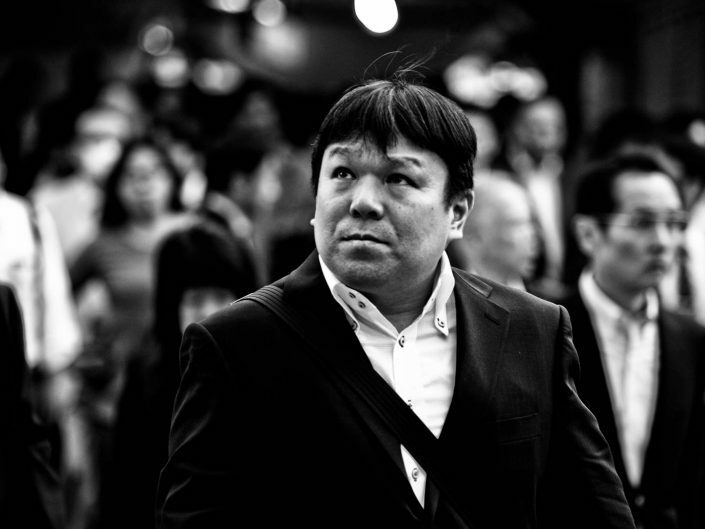 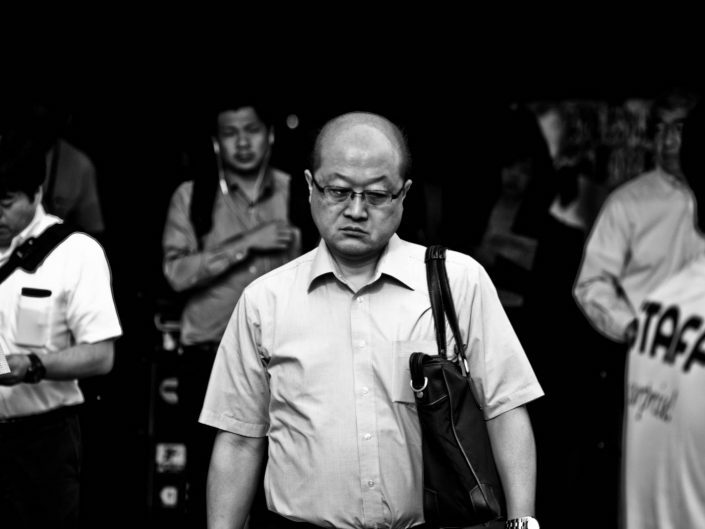 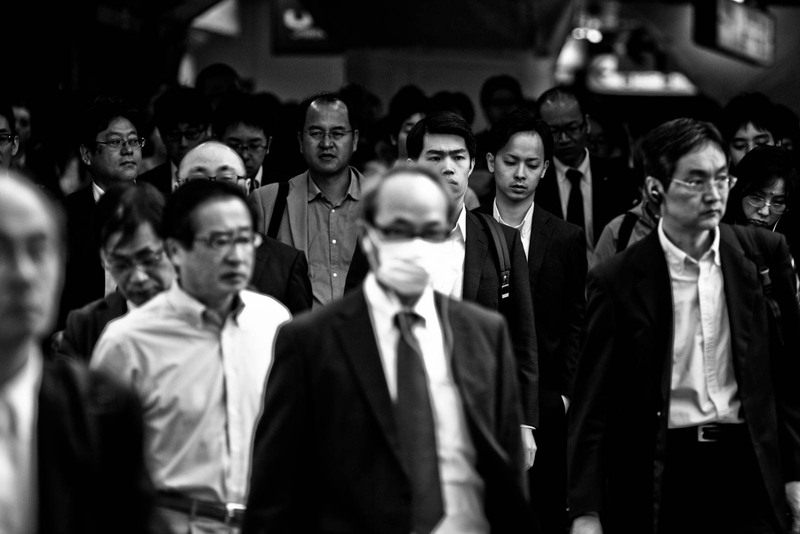 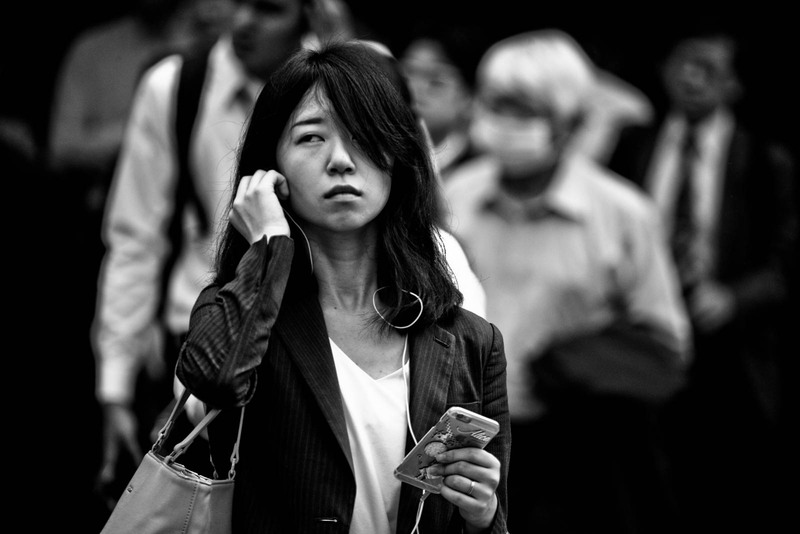 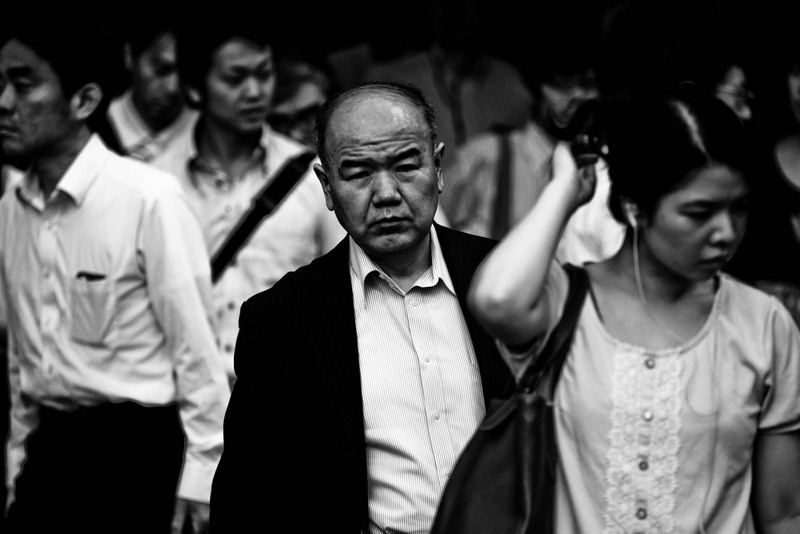 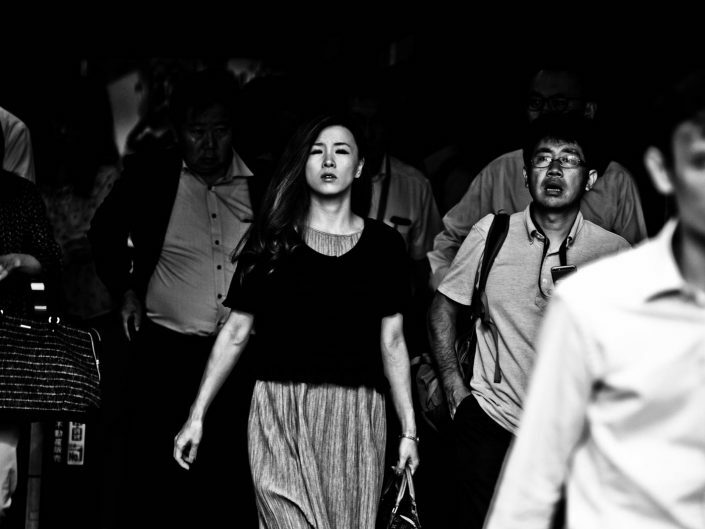 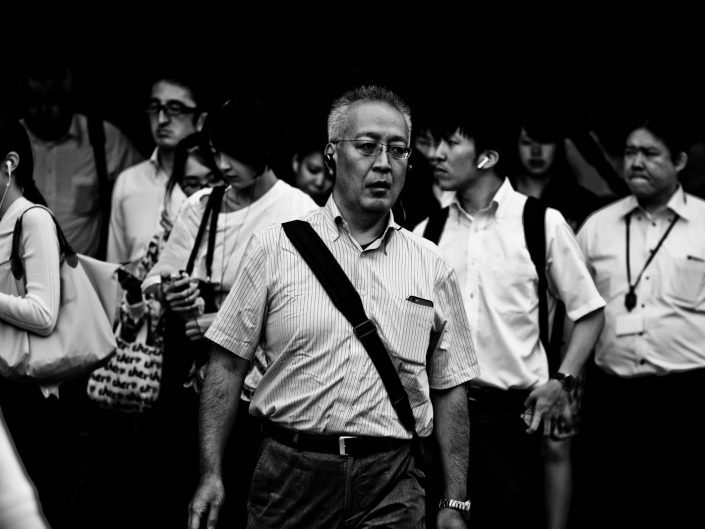 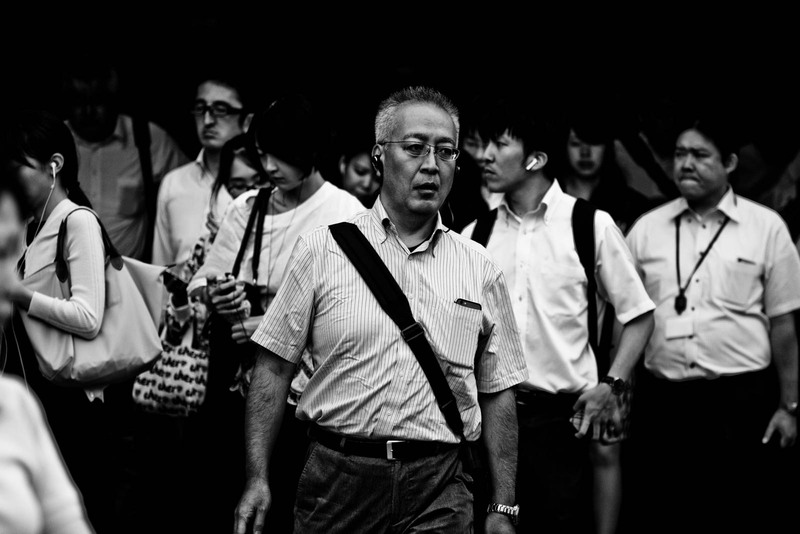 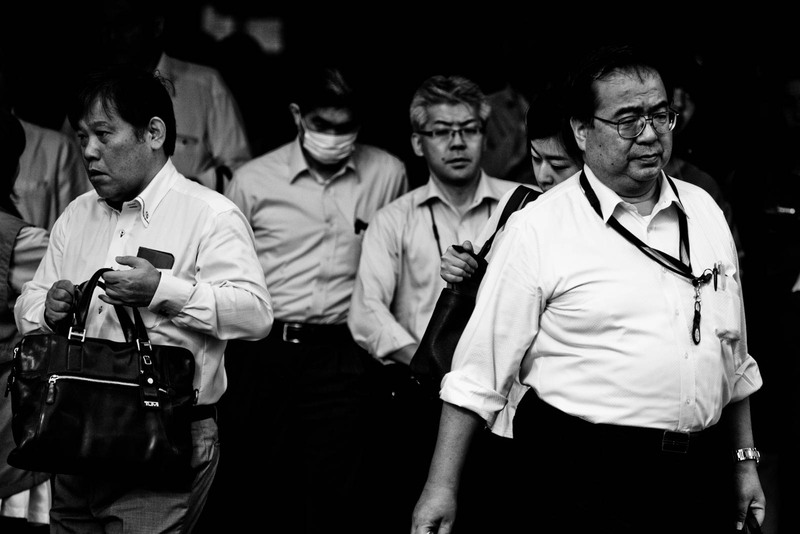 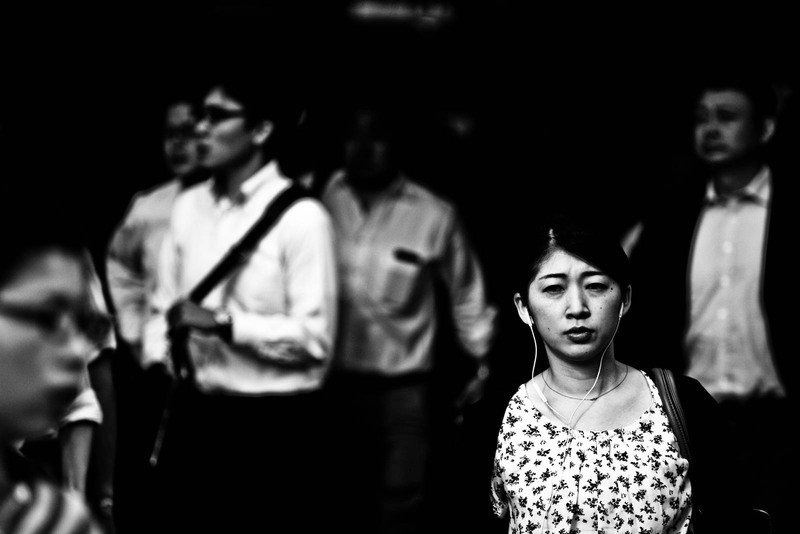 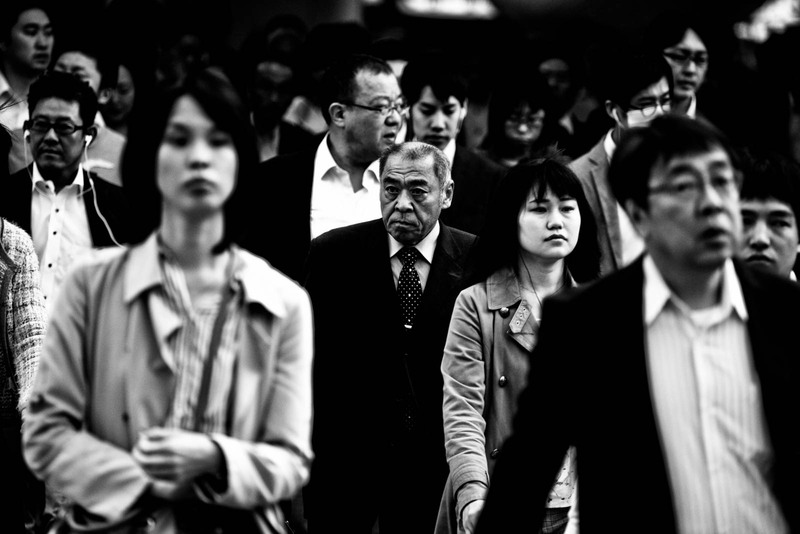 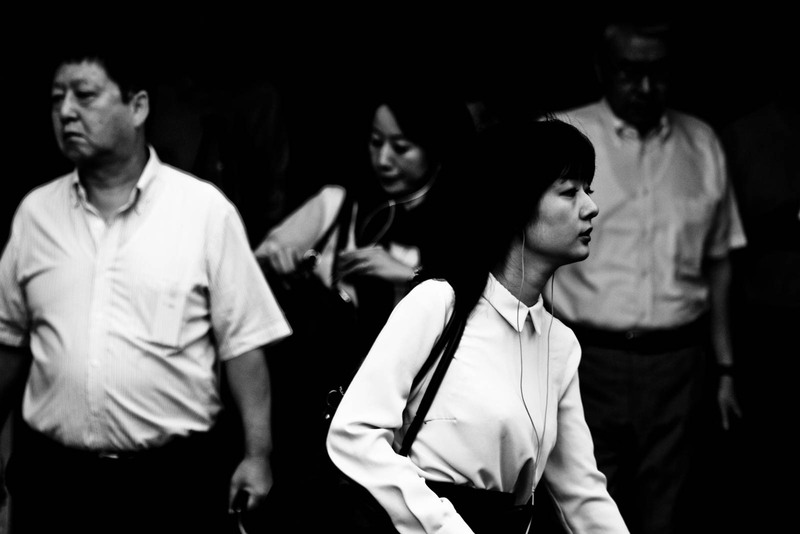 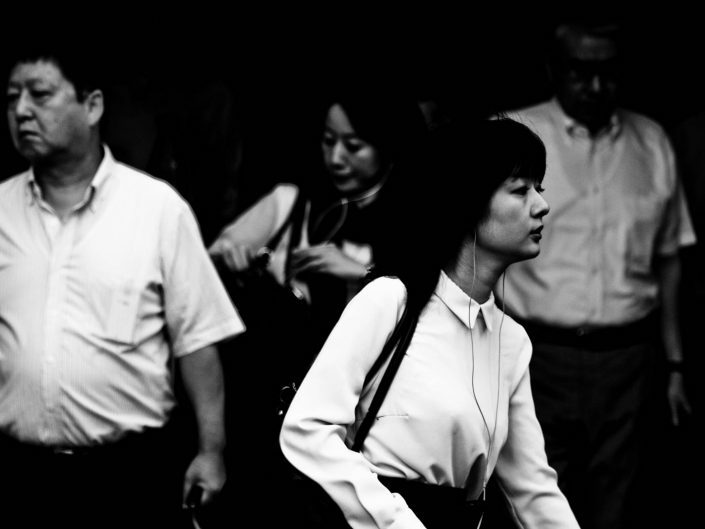 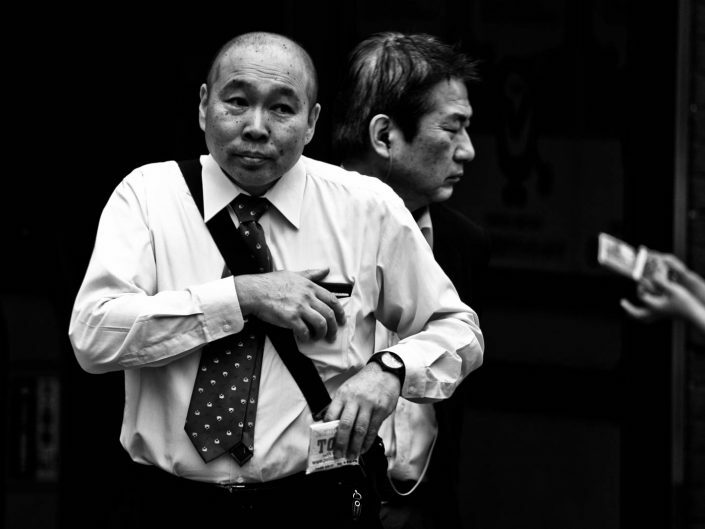 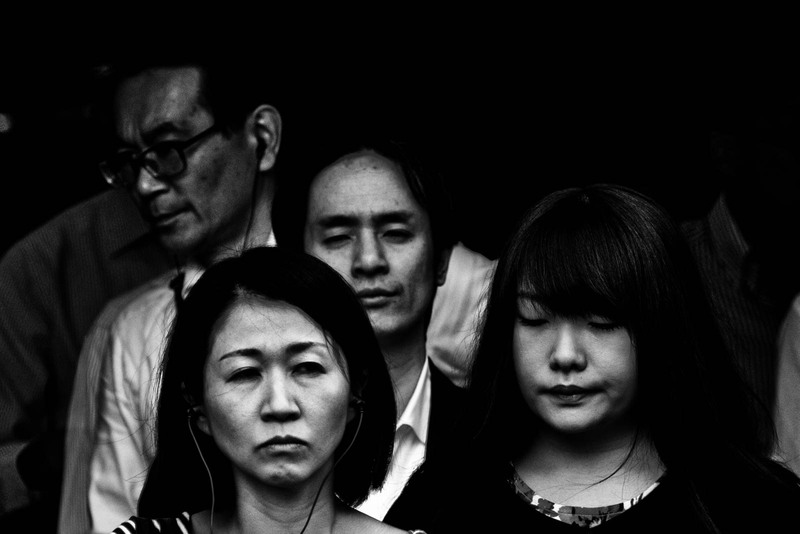 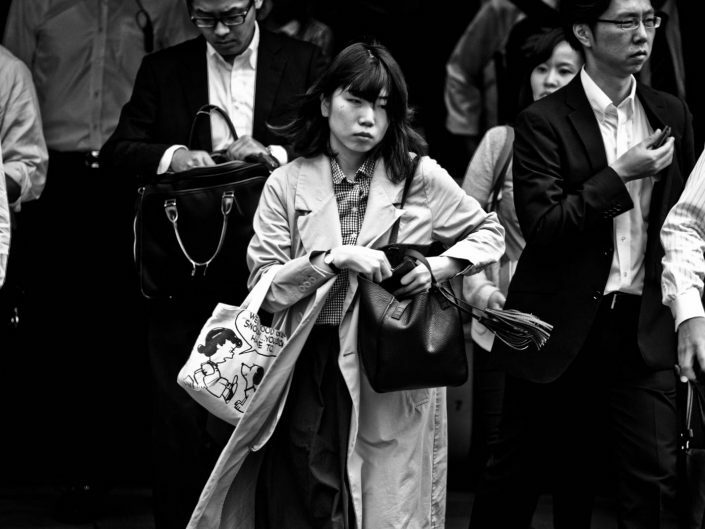 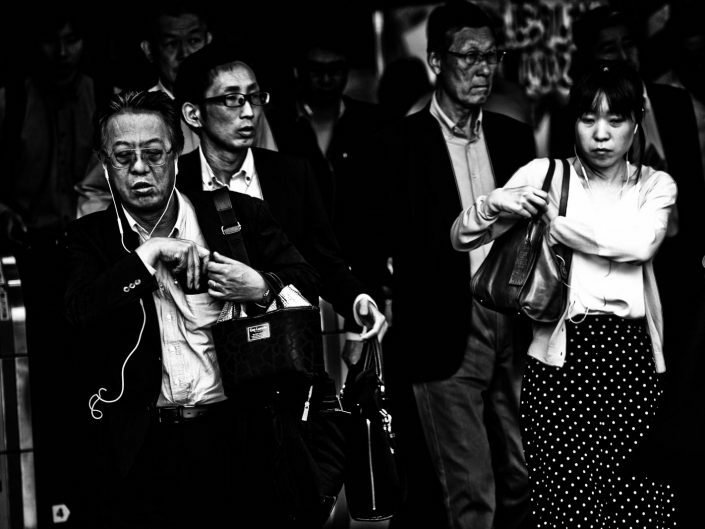 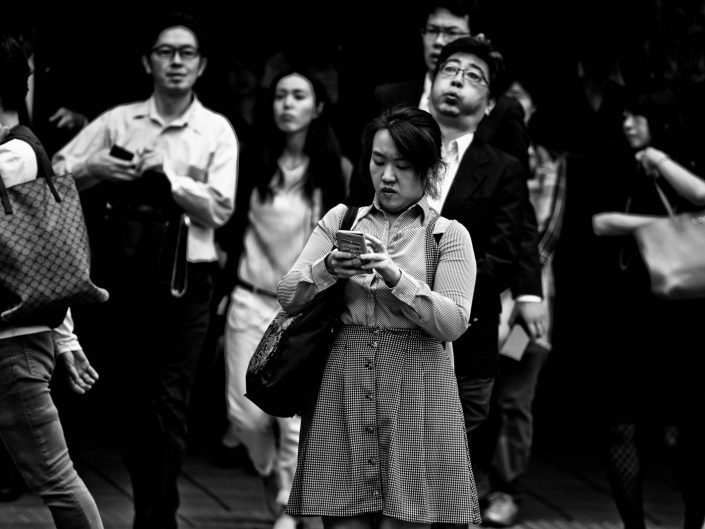 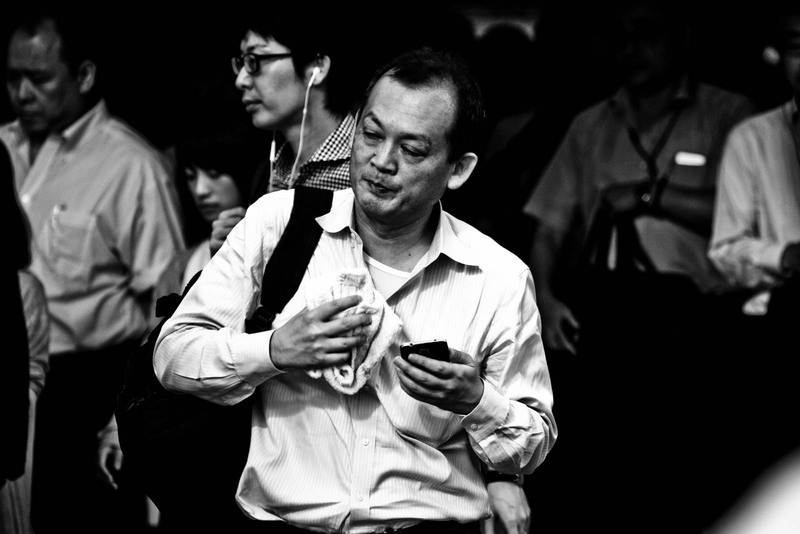 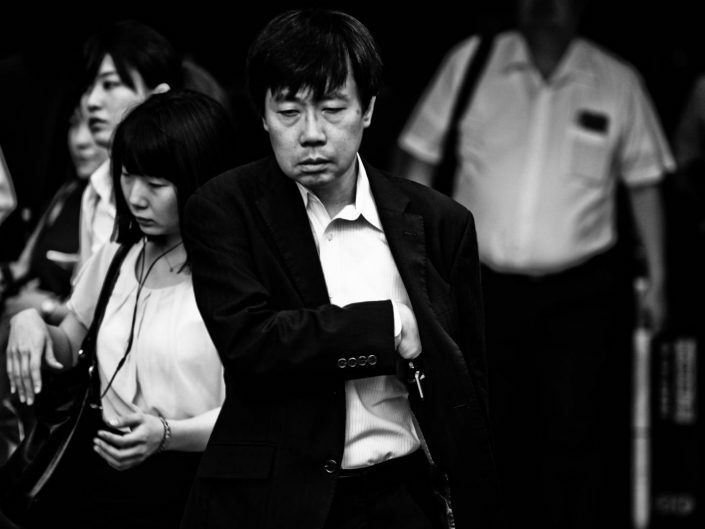 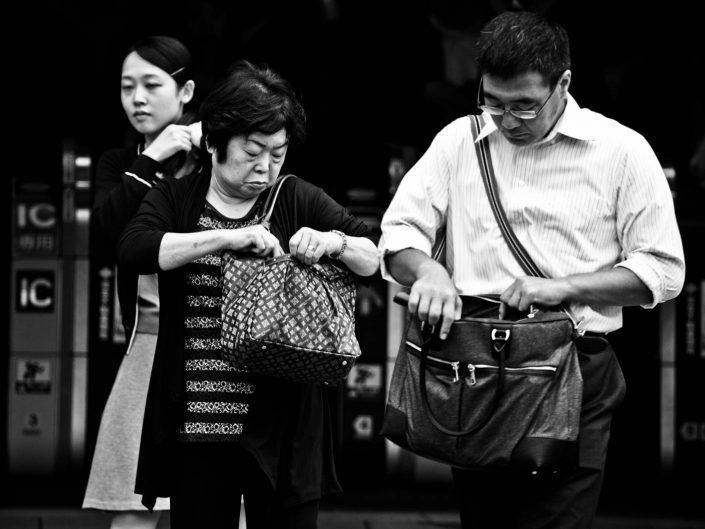 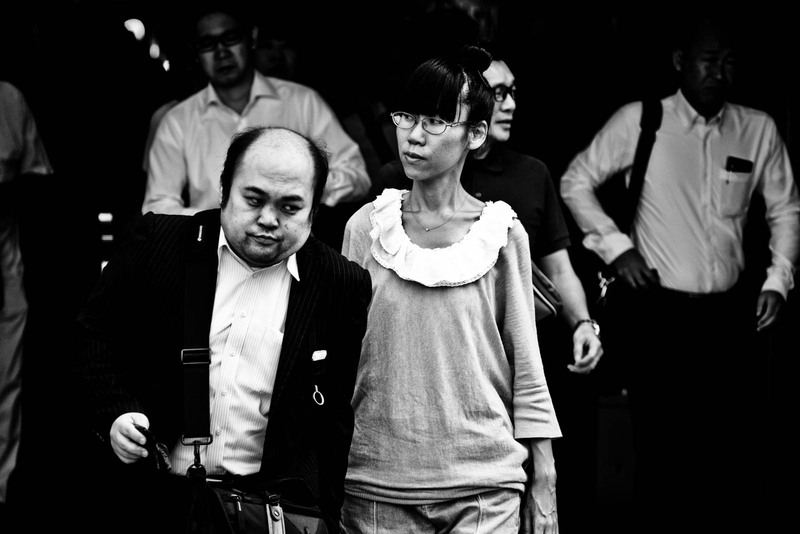 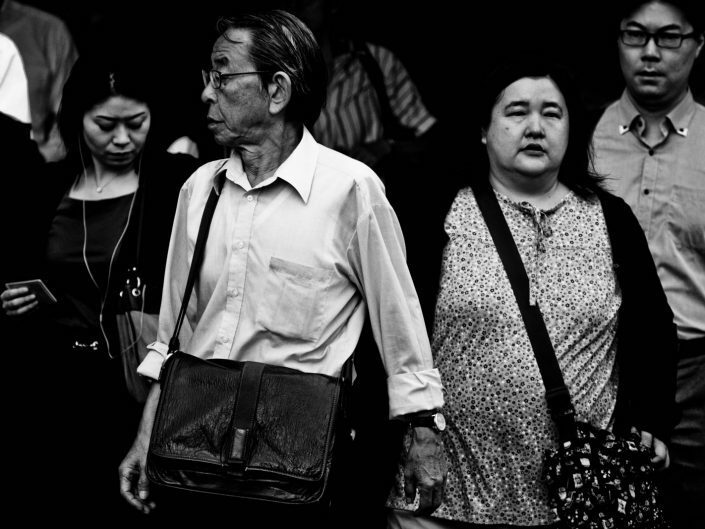 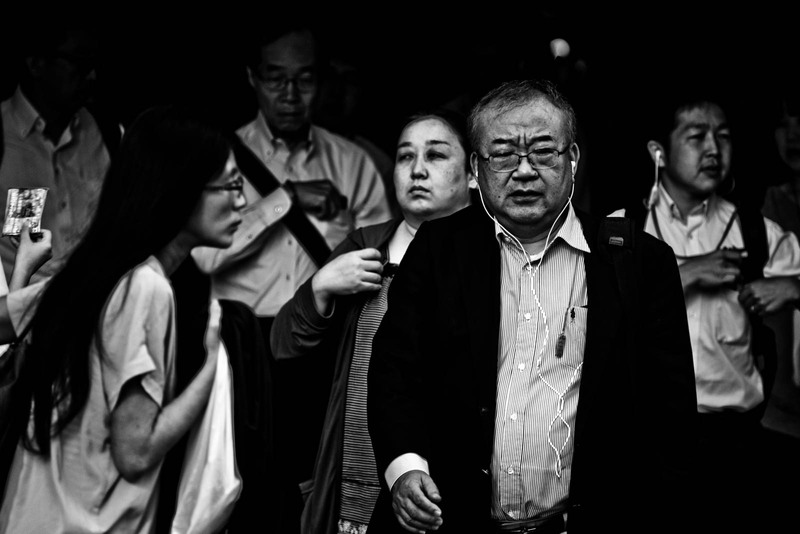 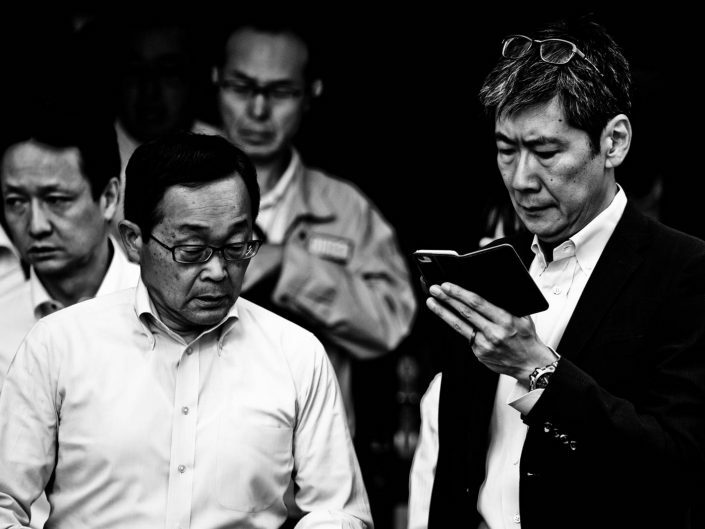 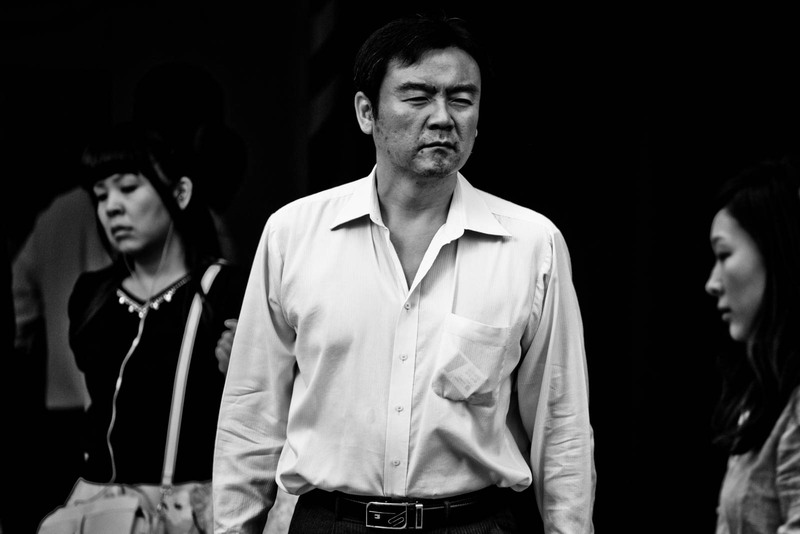 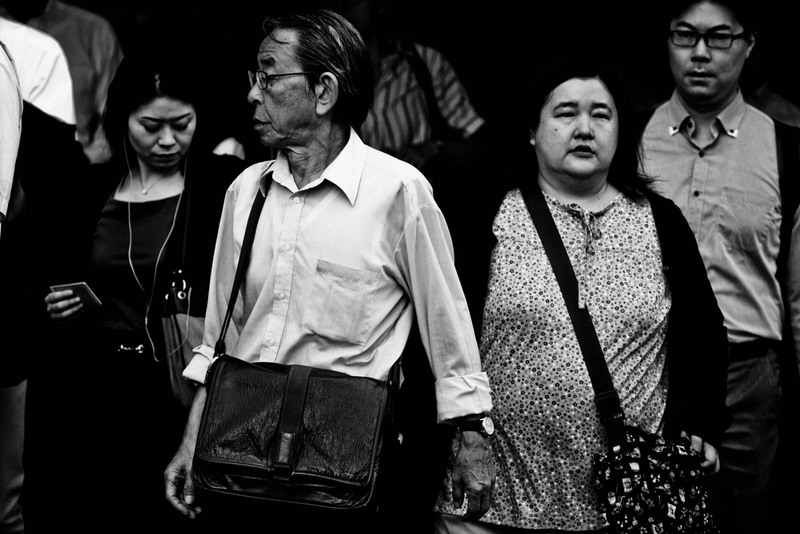 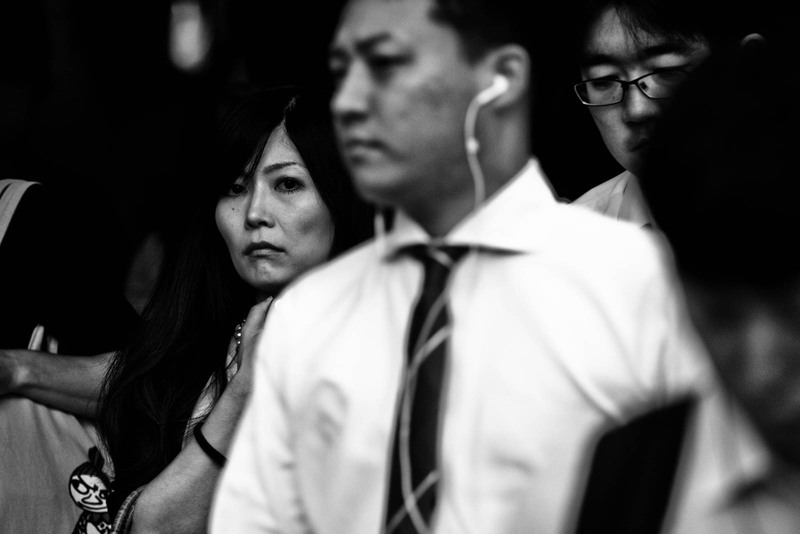 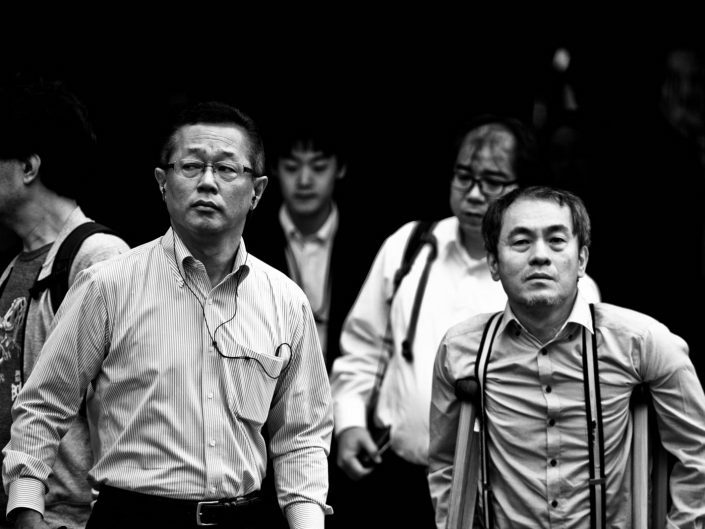 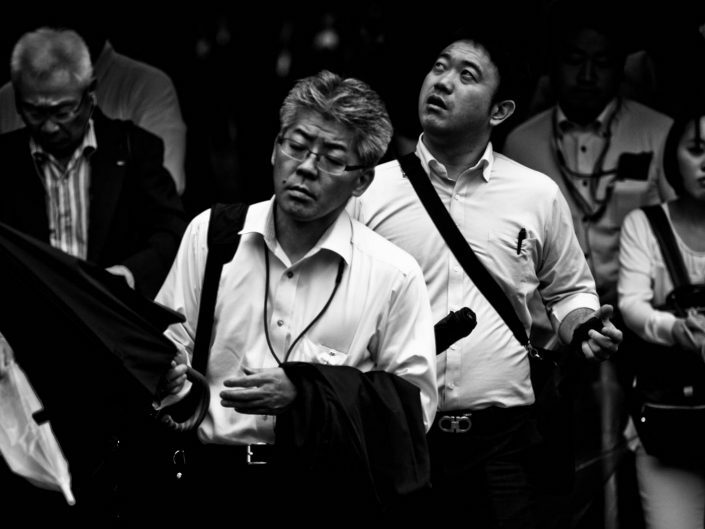 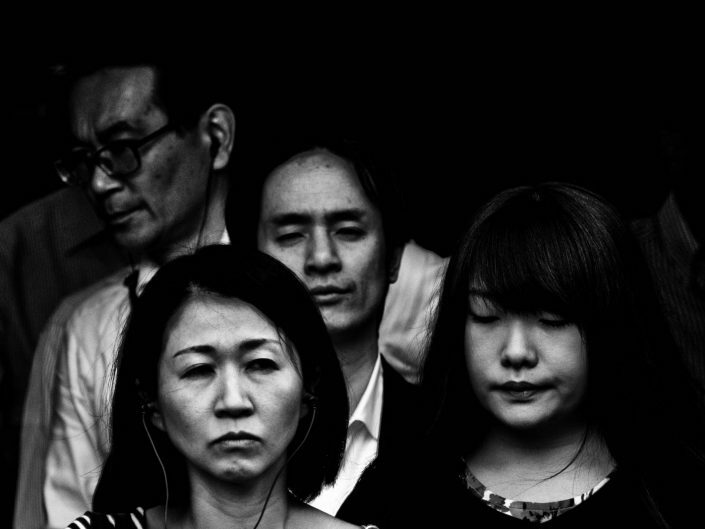 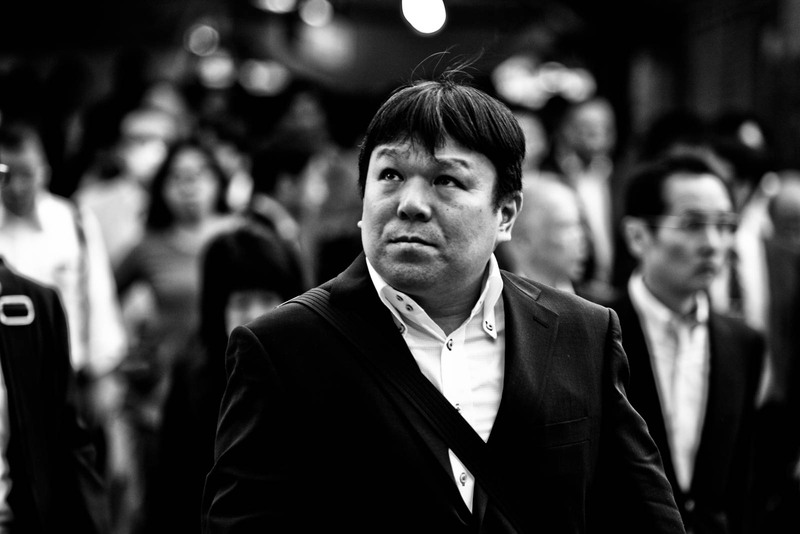 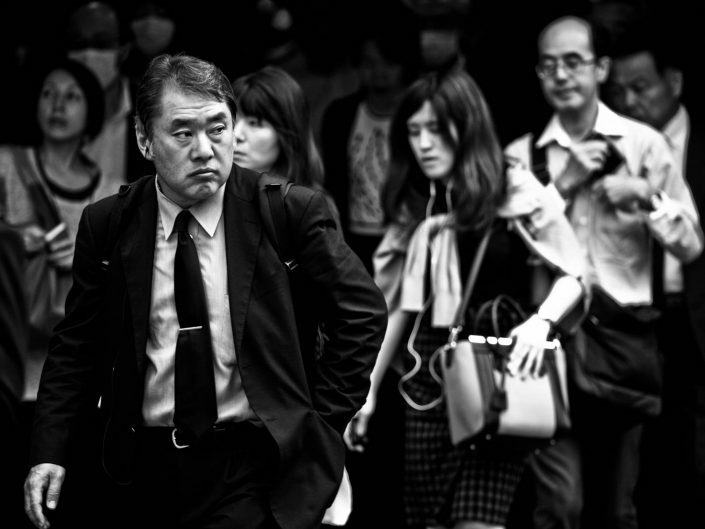 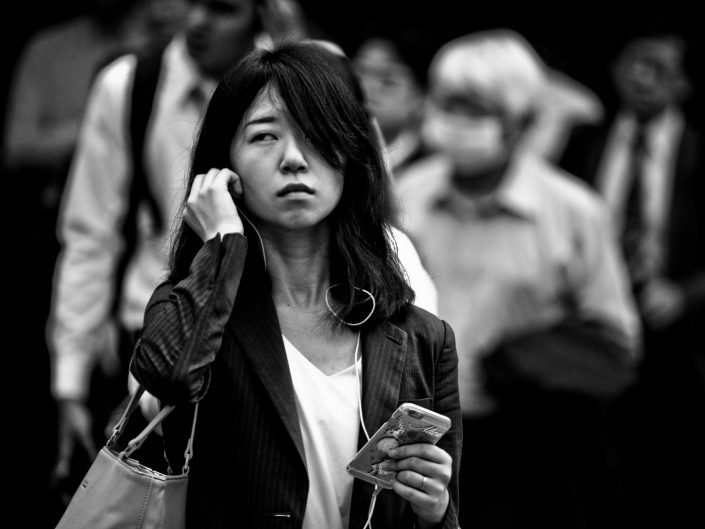 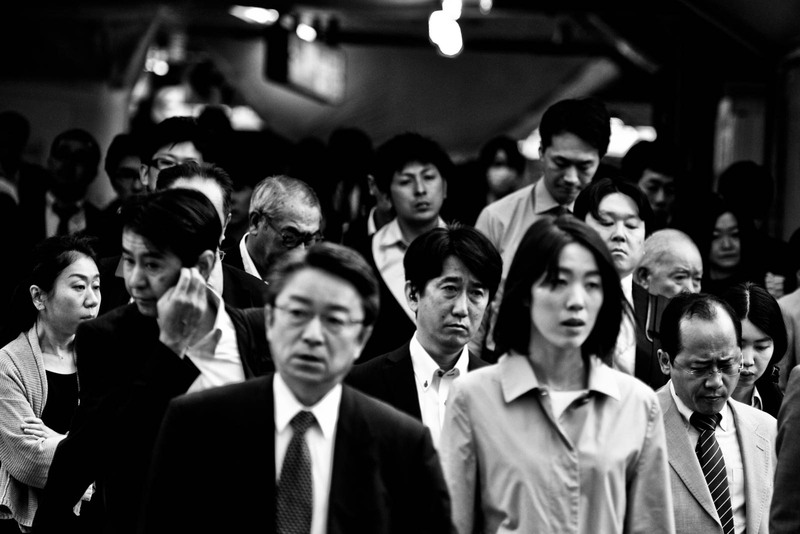 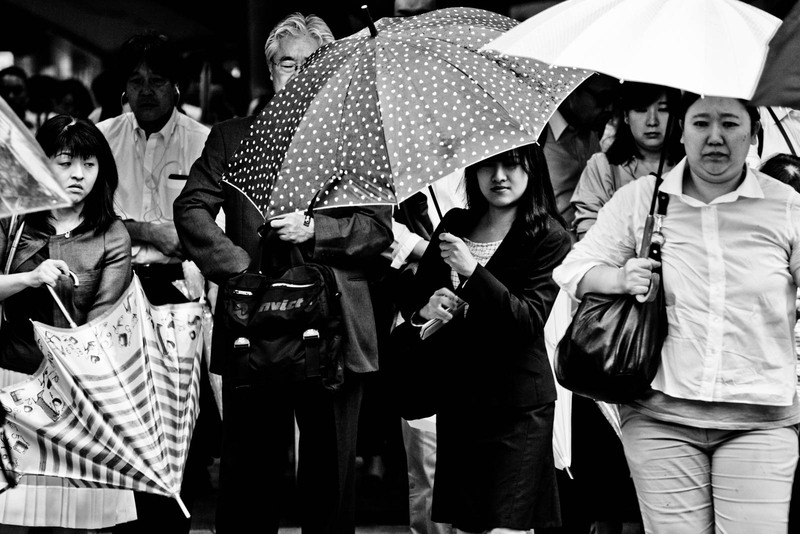 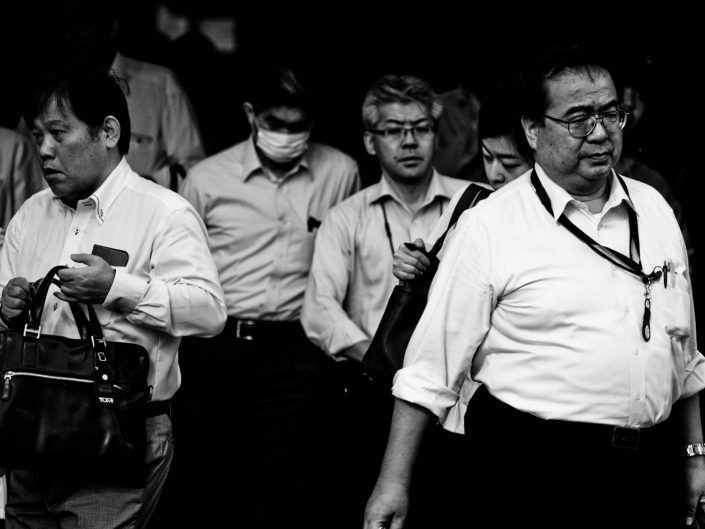 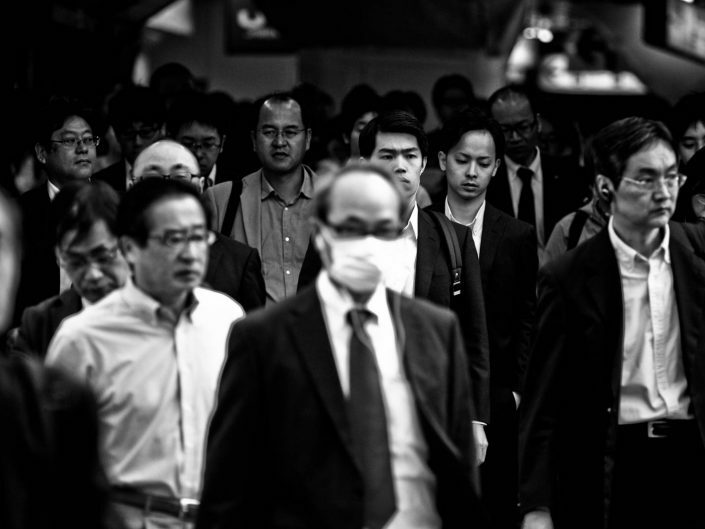 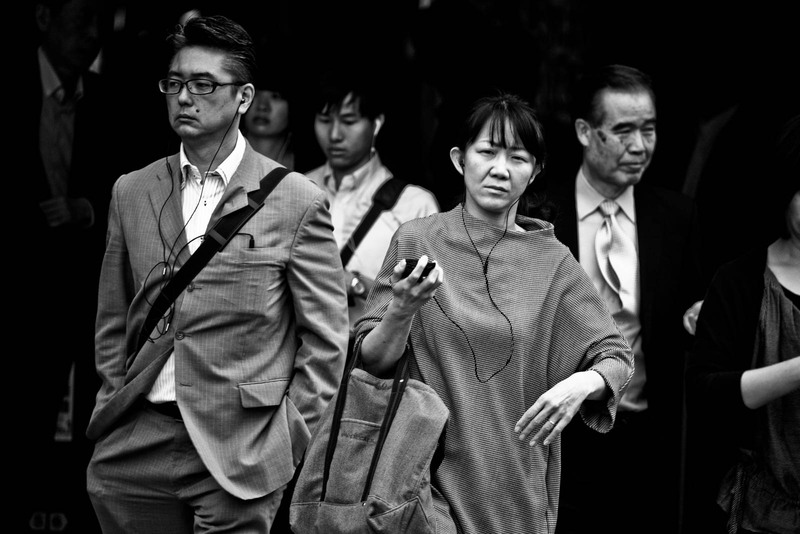 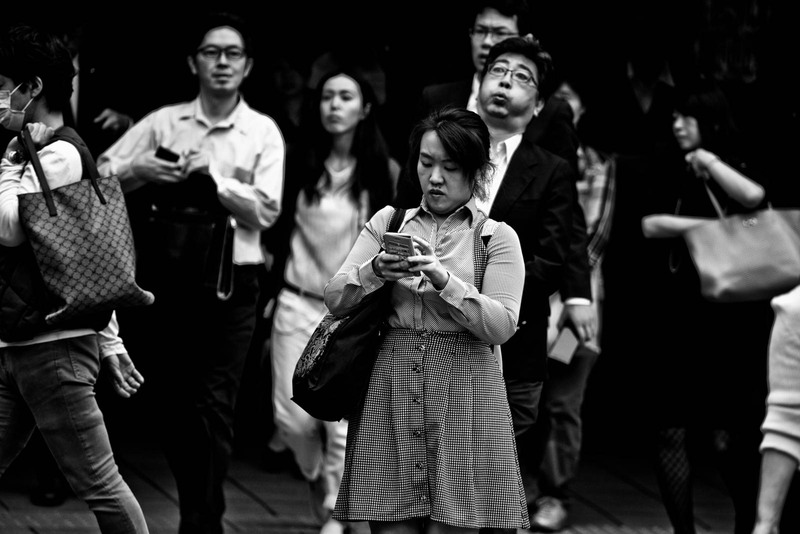 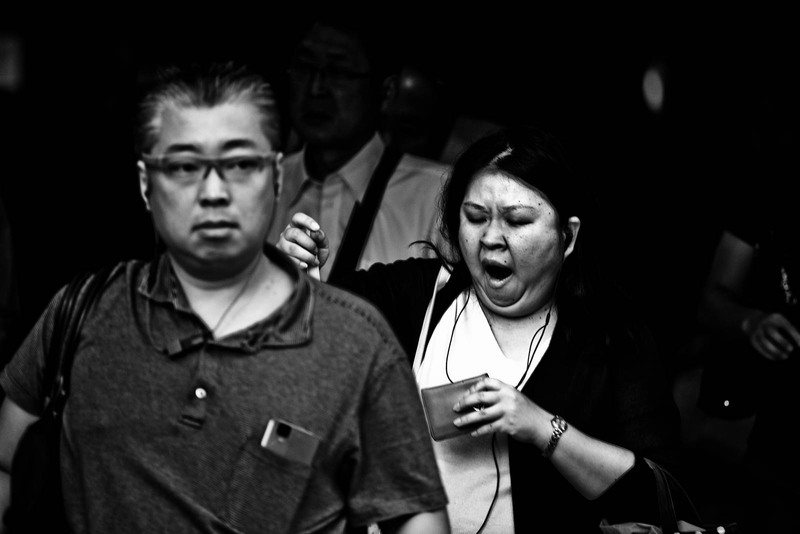 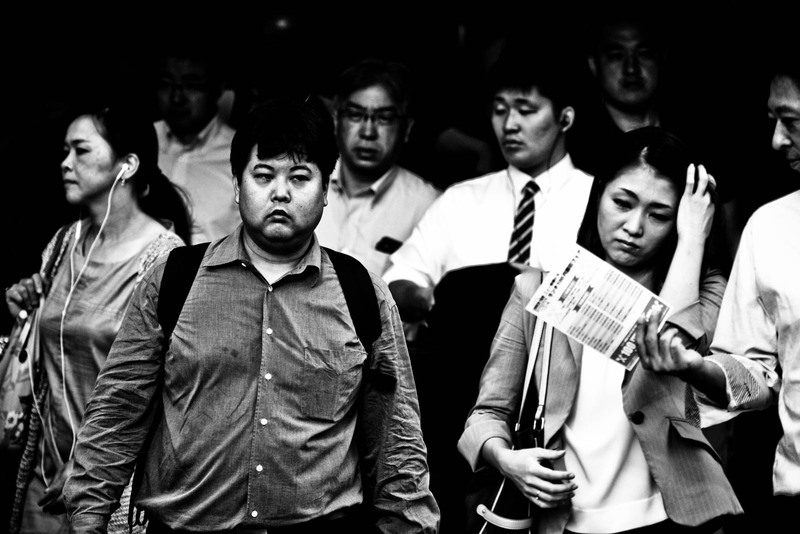 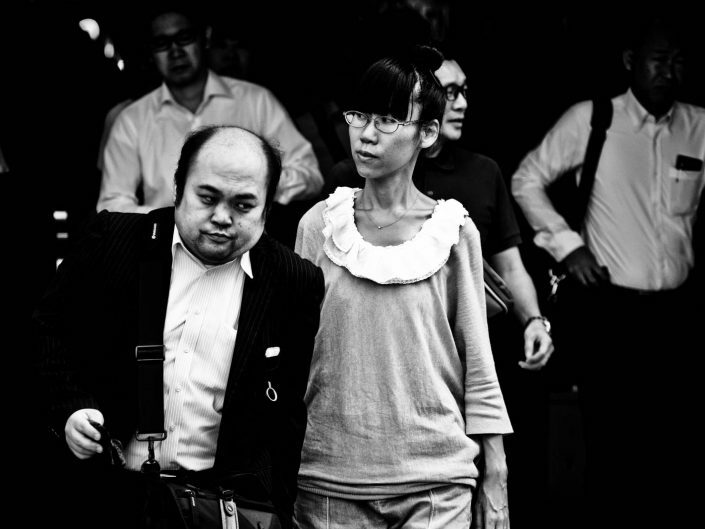 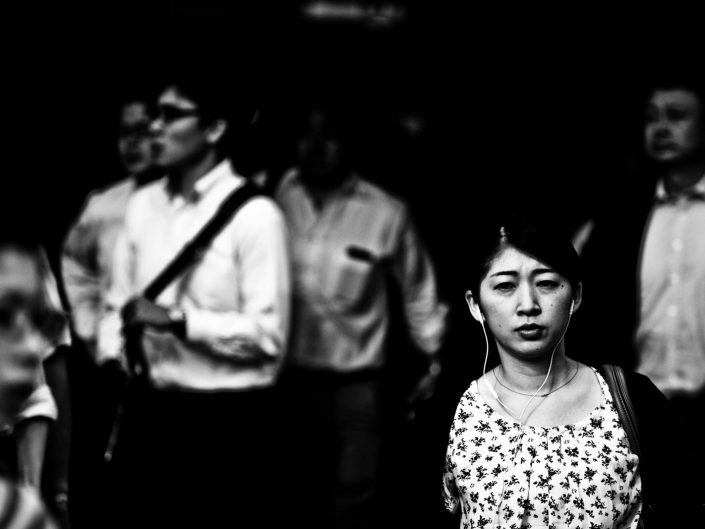 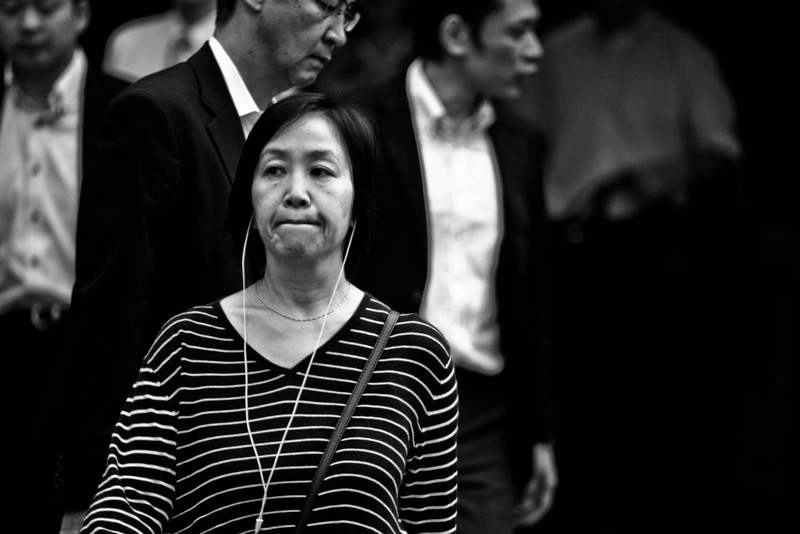 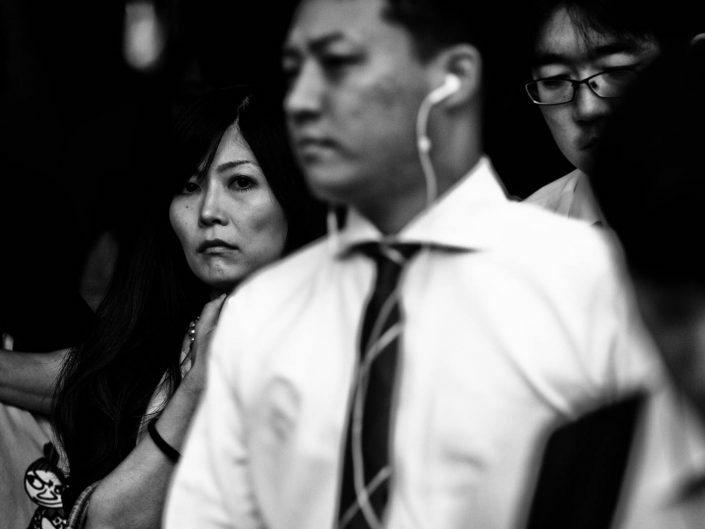 All photographs were made at Shimbashi Station during early morning rush hour. 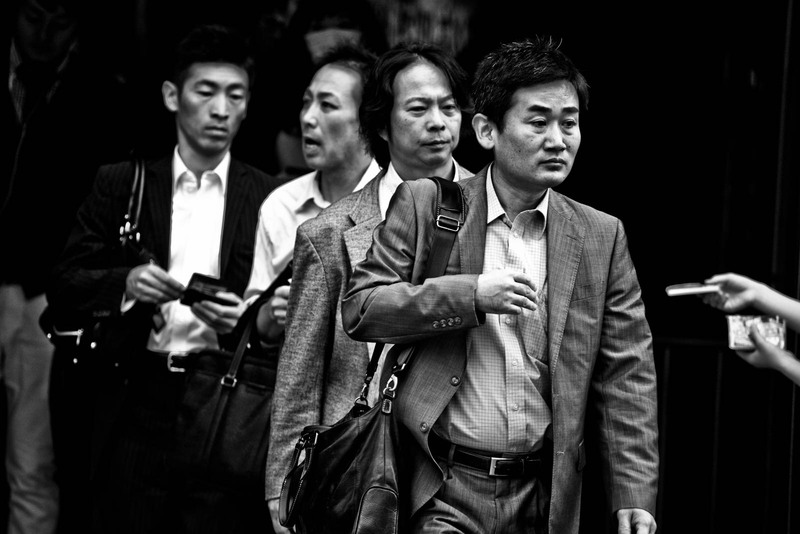 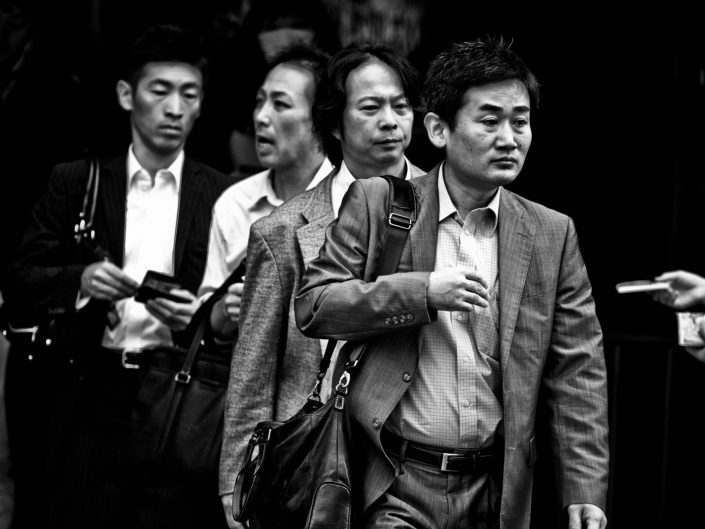 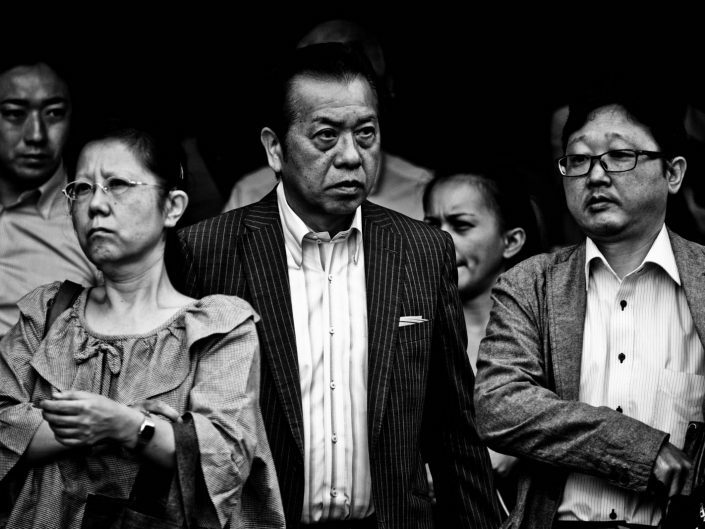 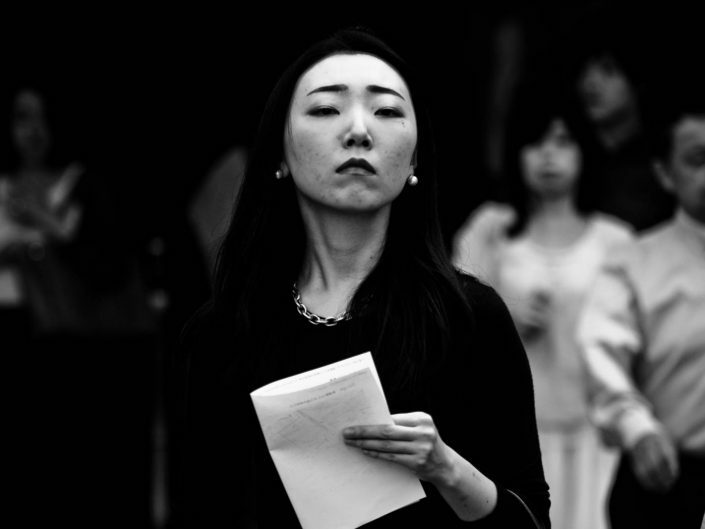 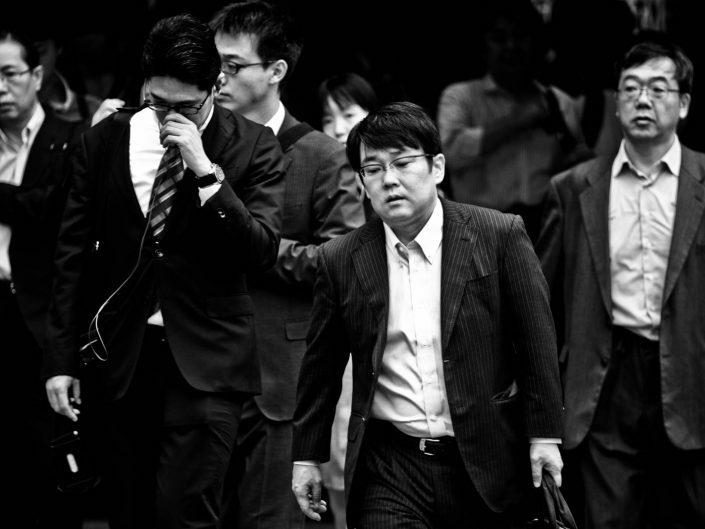 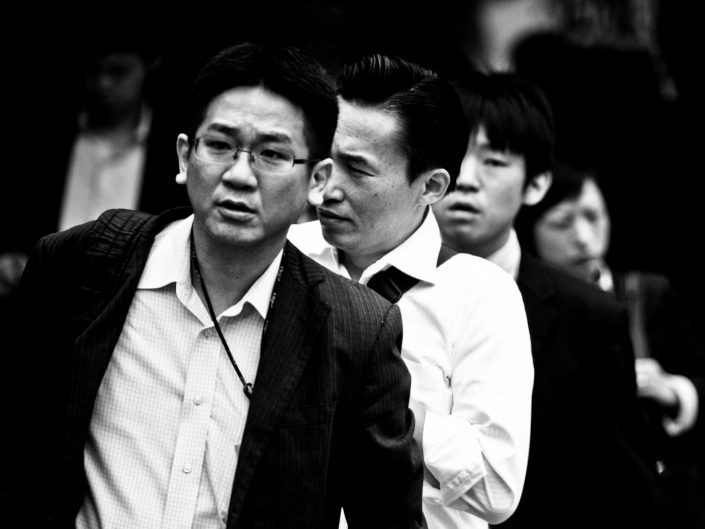 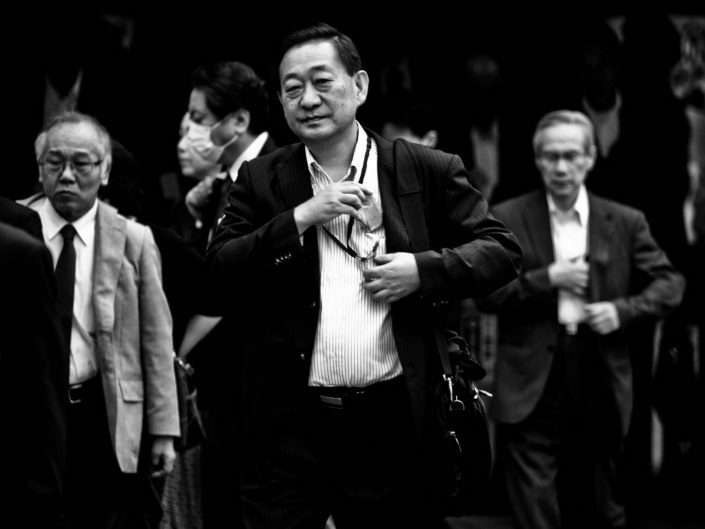 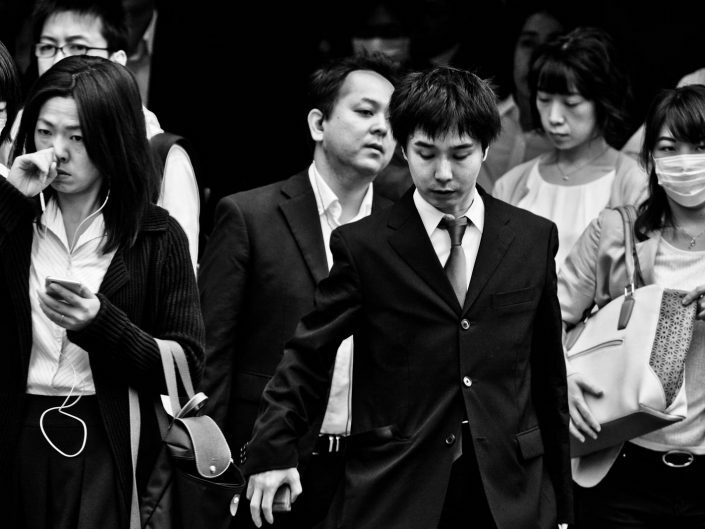 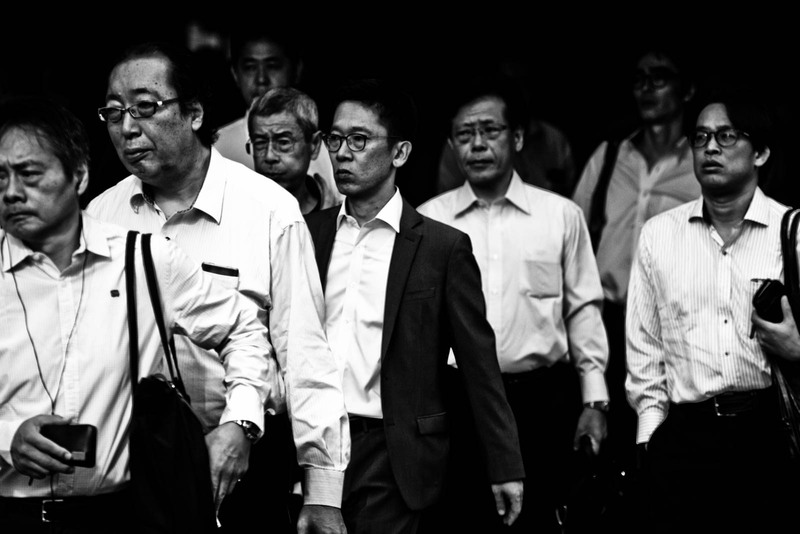 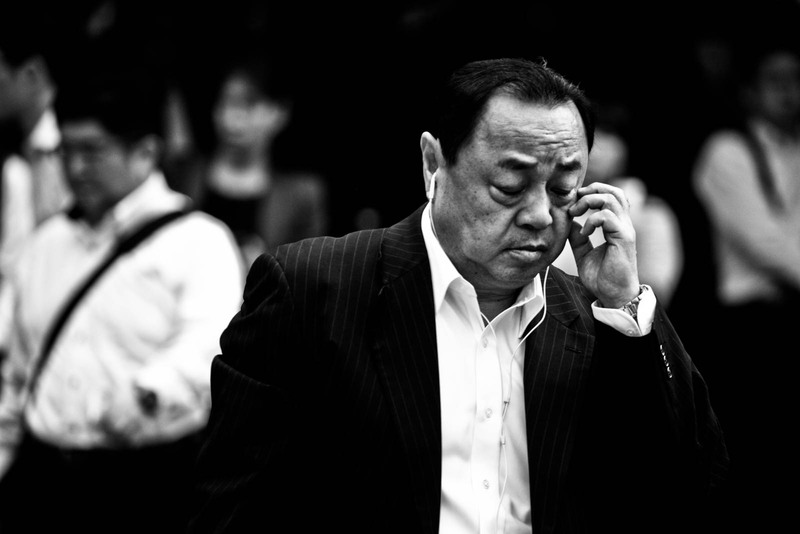 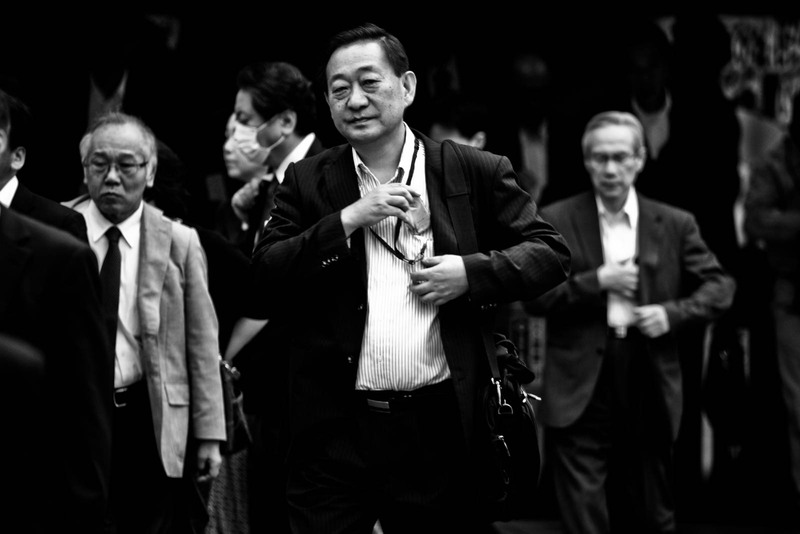 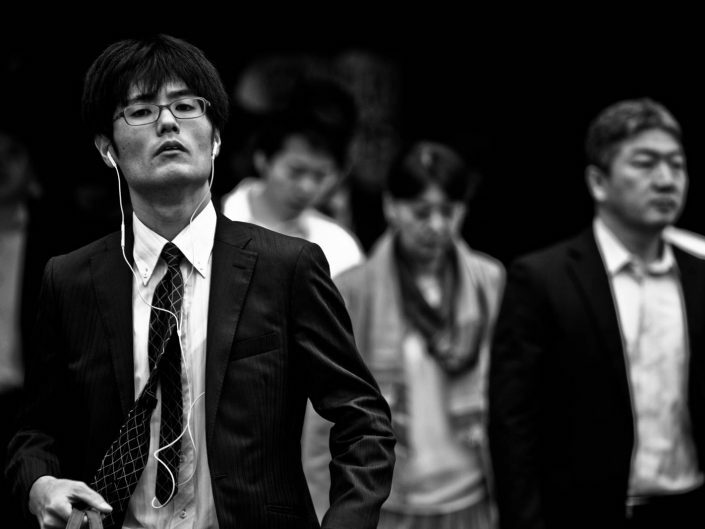 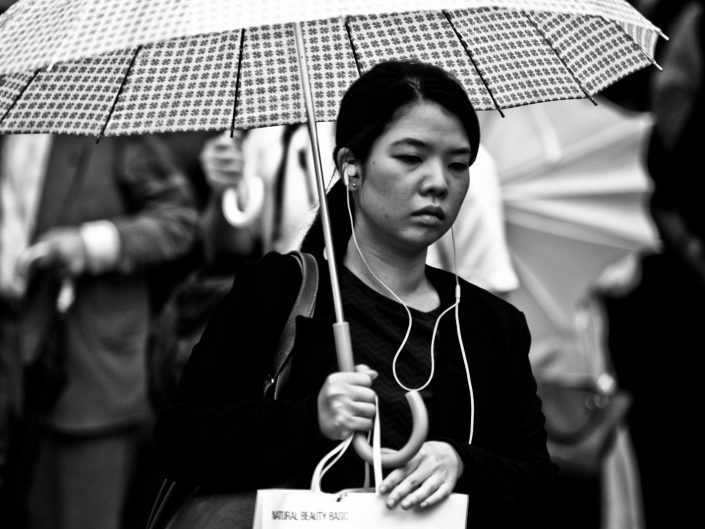 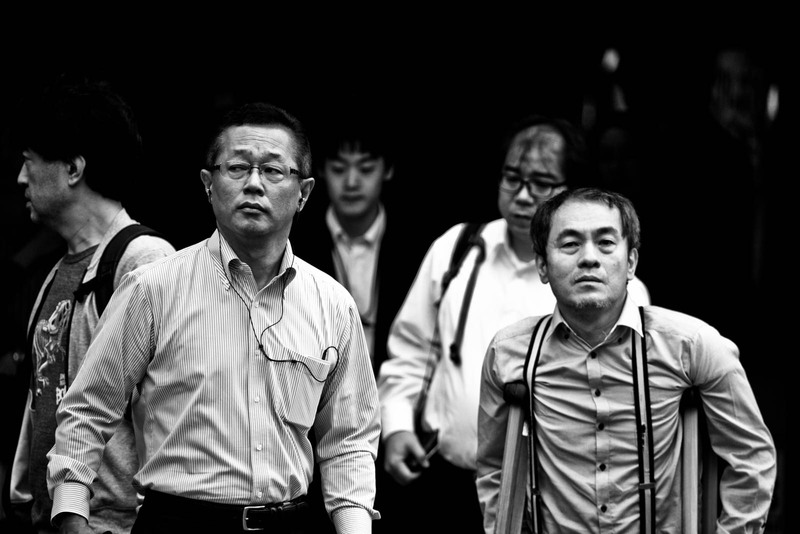 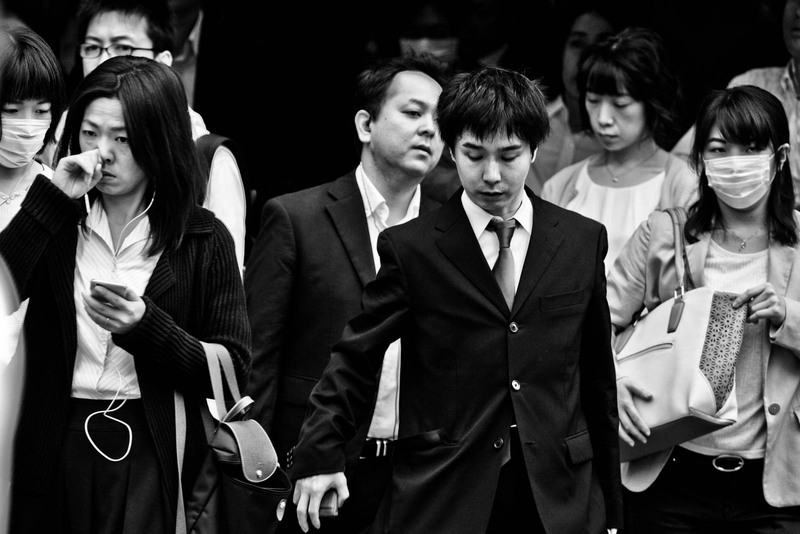 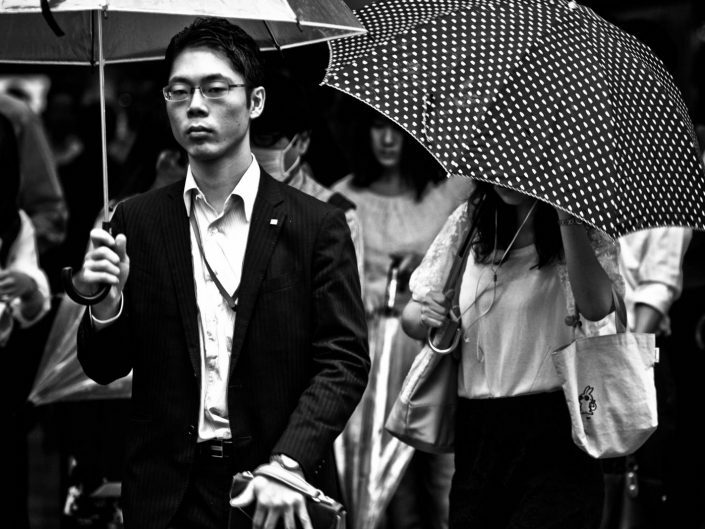 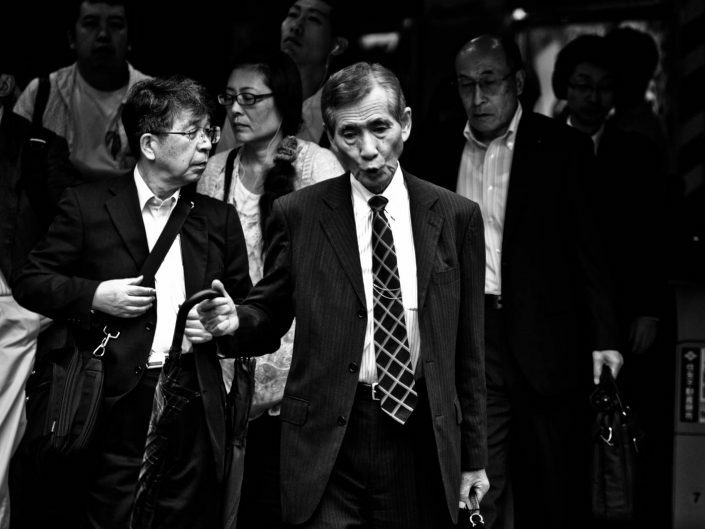 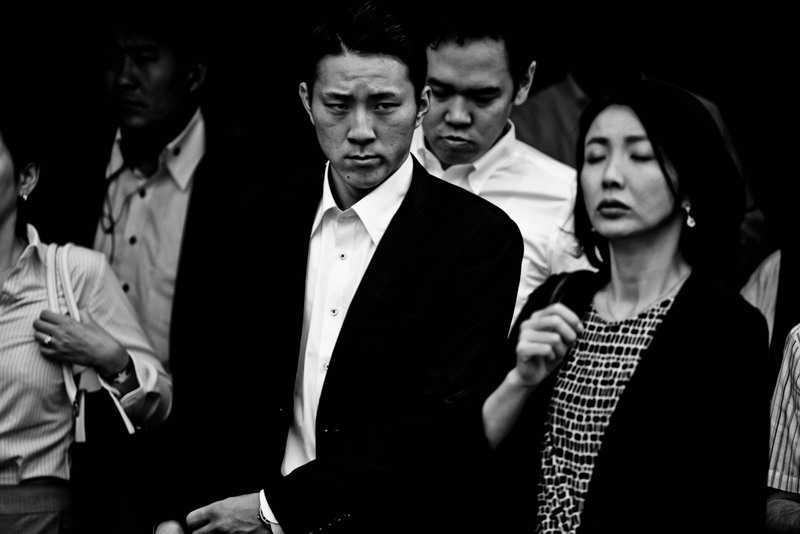 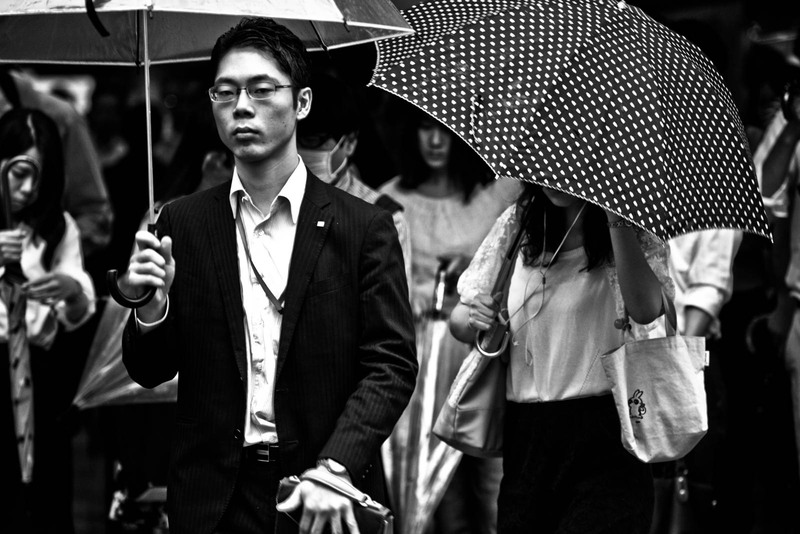 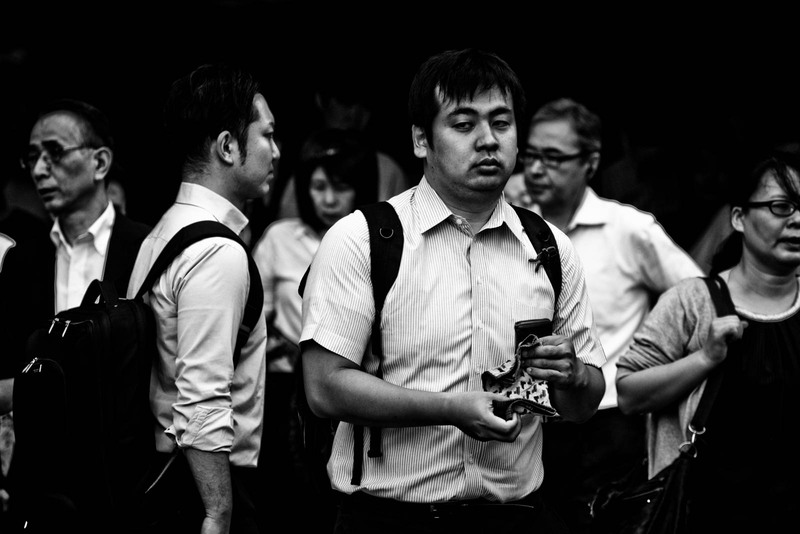 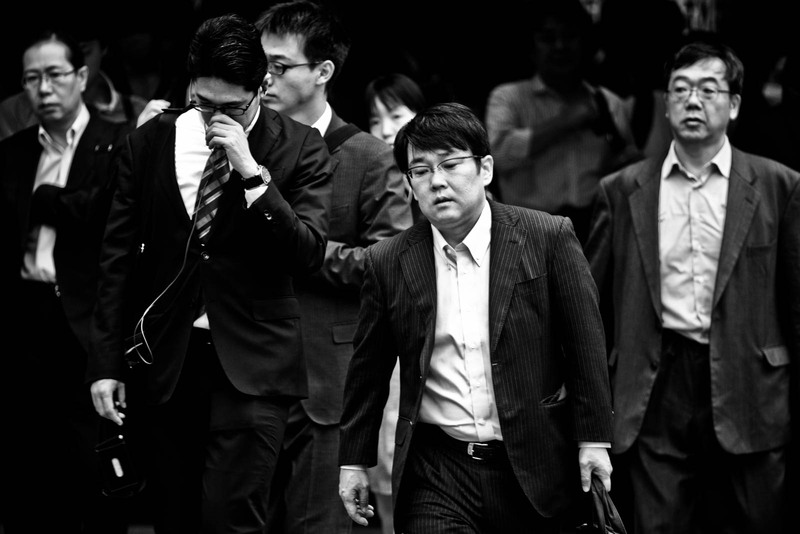 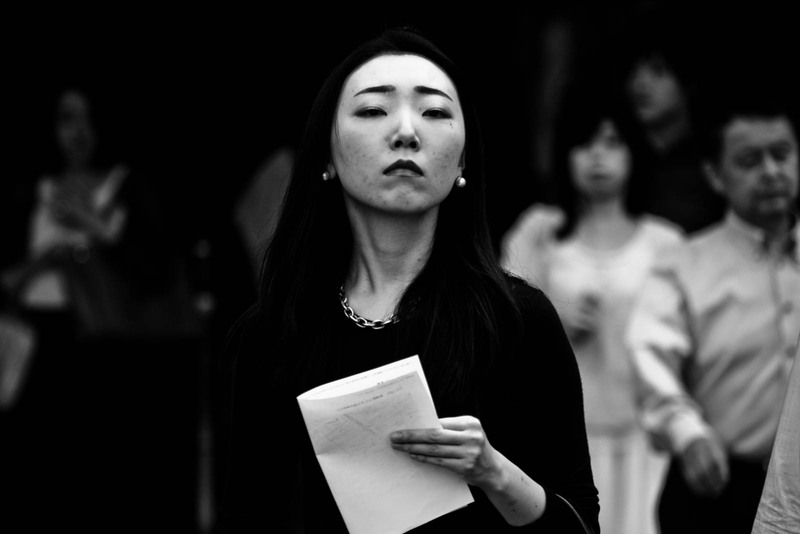 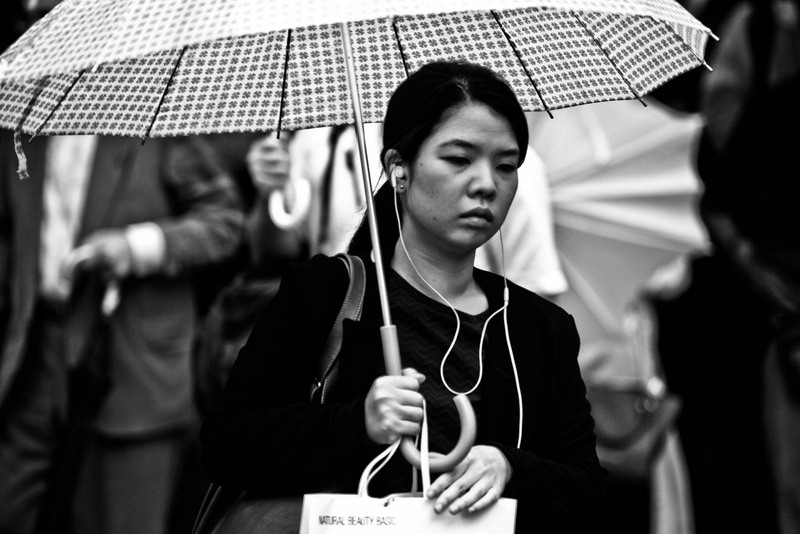 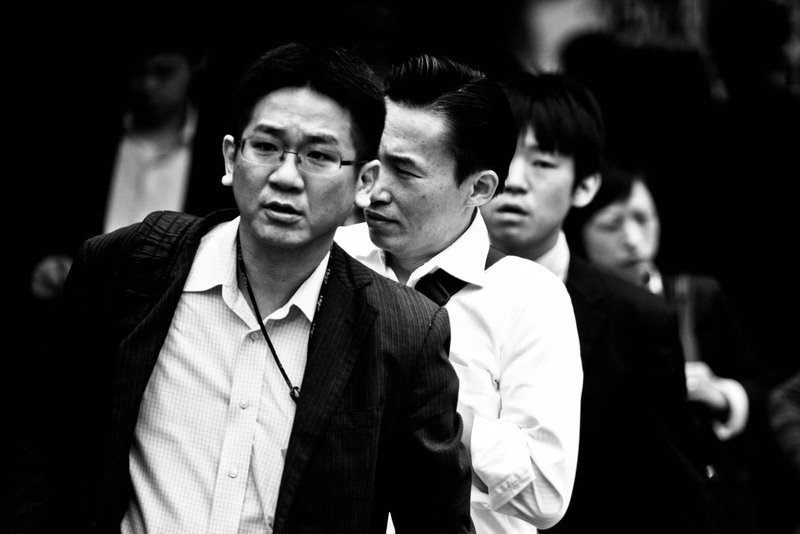 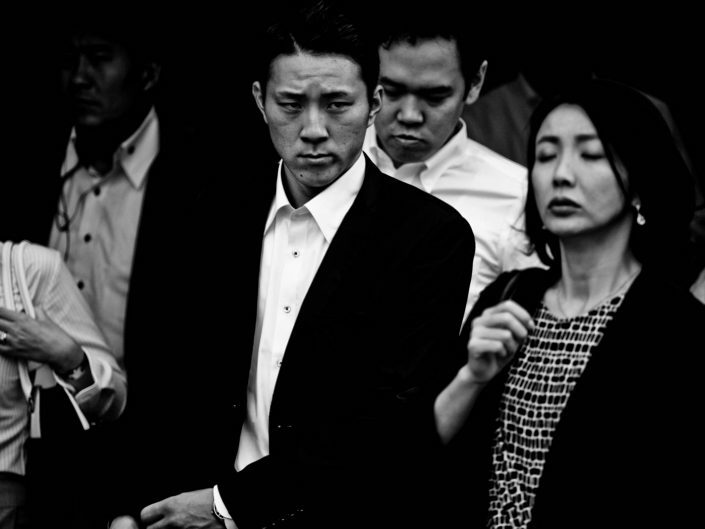 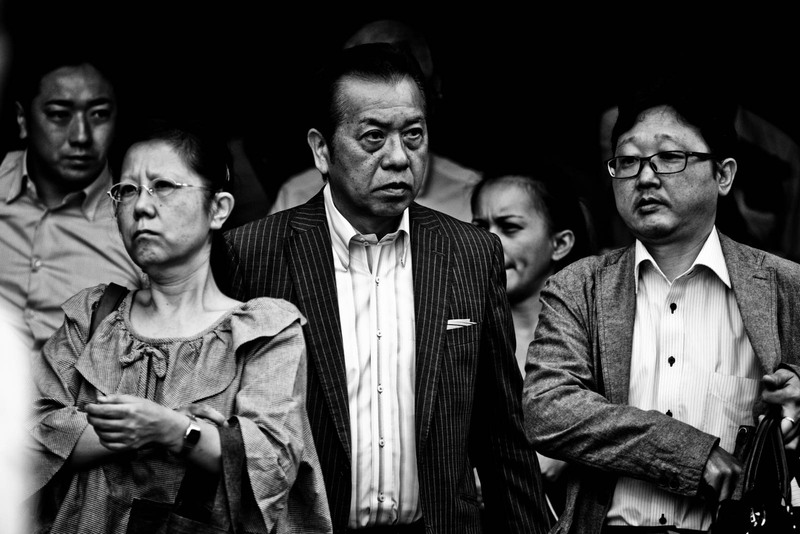 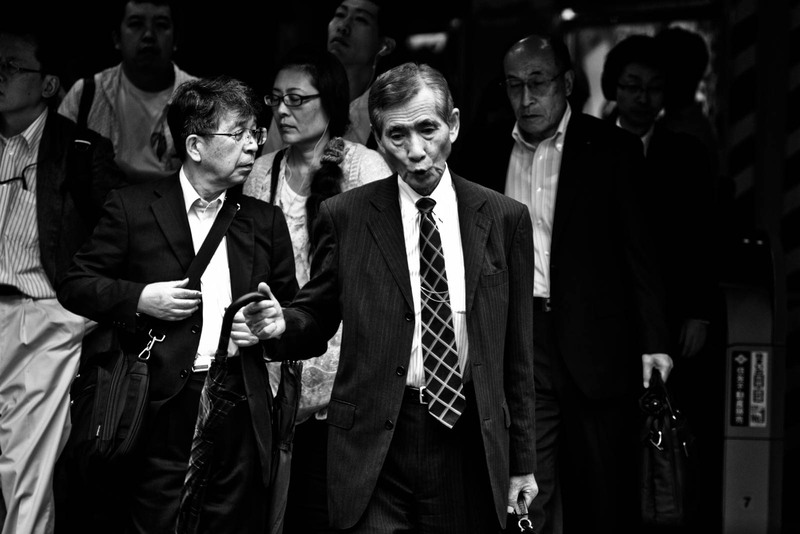 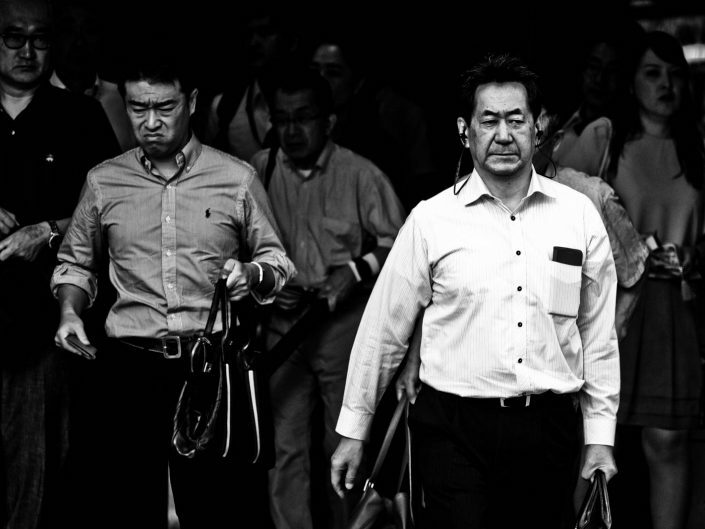 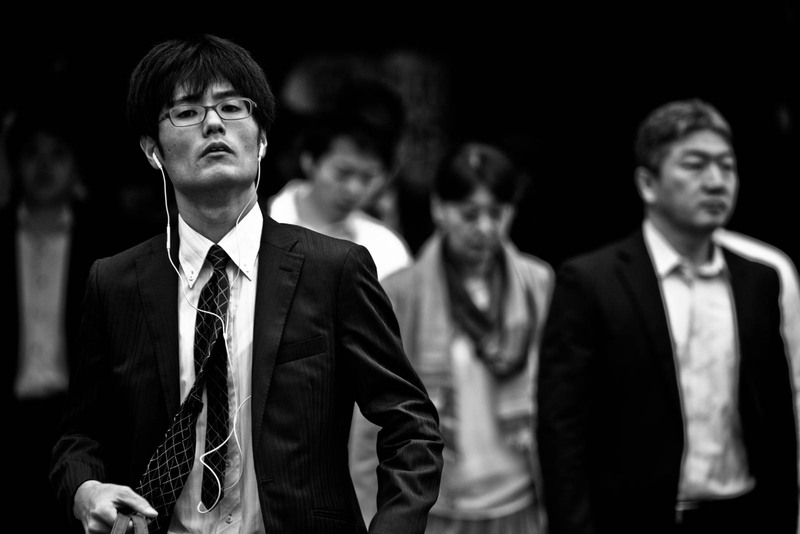 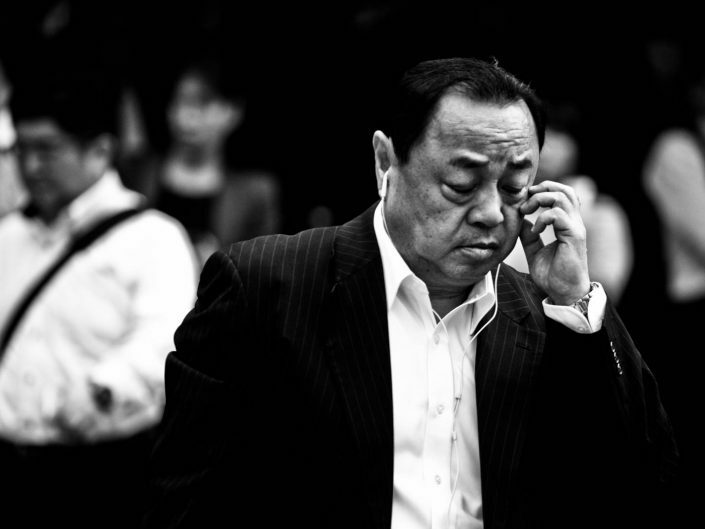 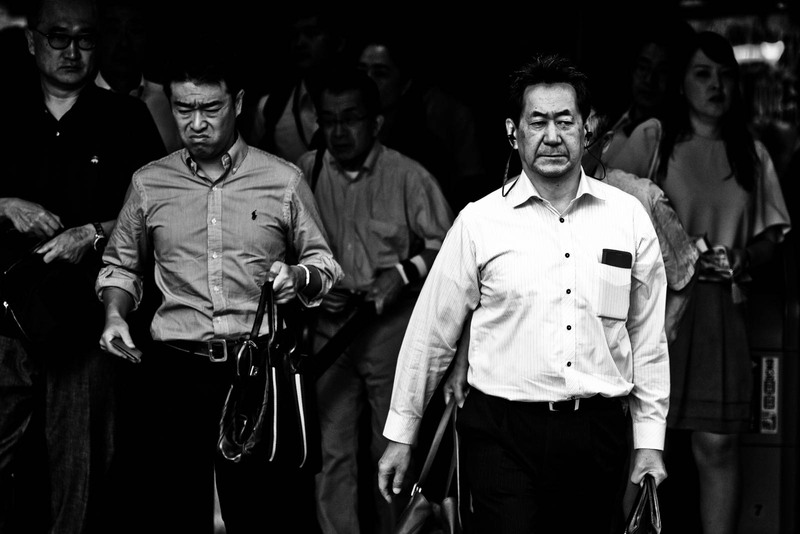 This one is dedicated to the salarymen and women of Shimbashi.